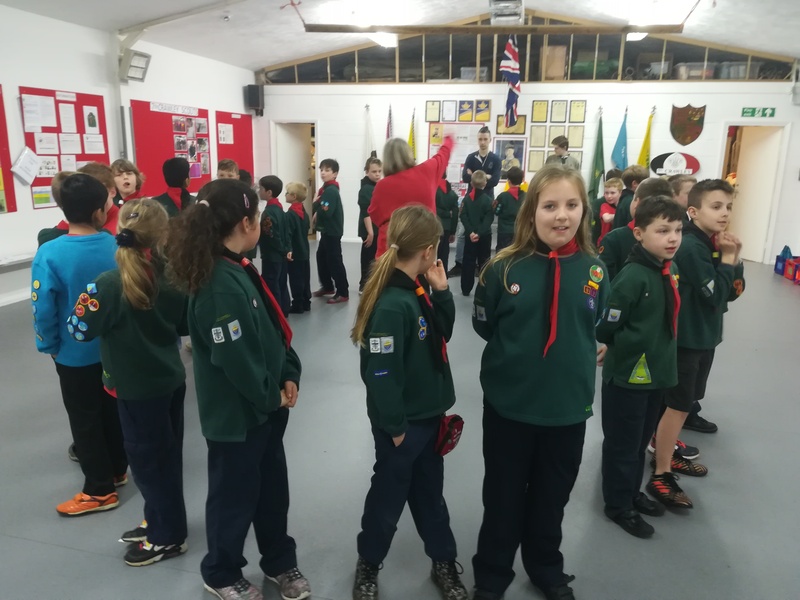 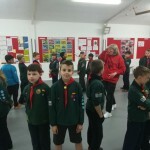 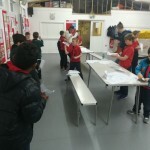 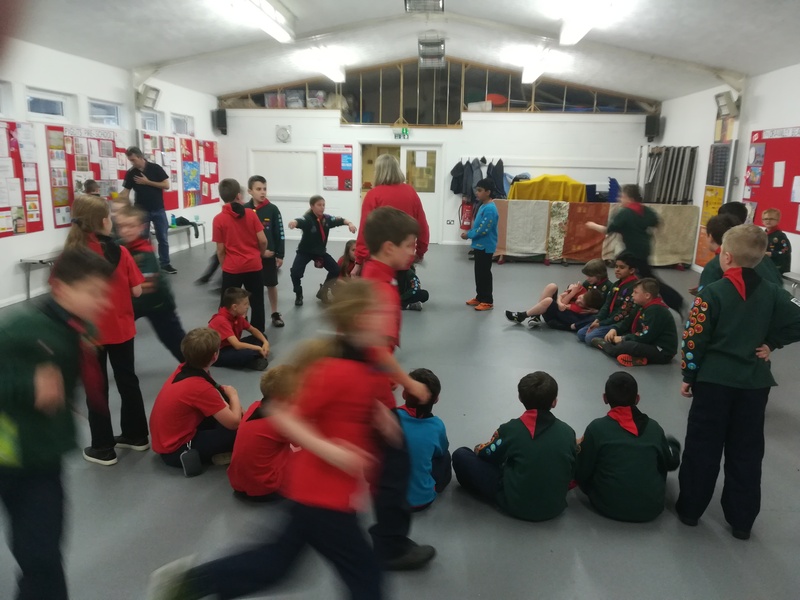 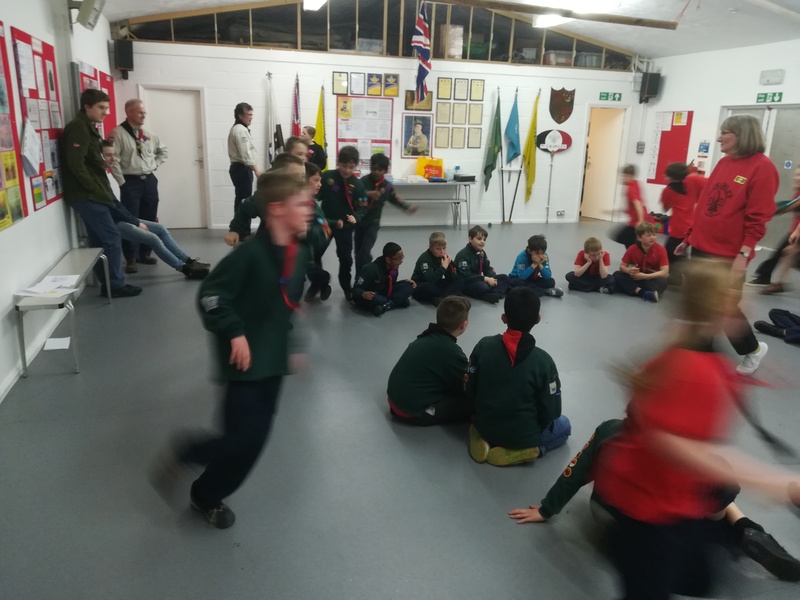 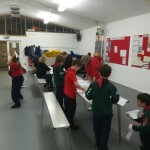 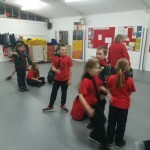 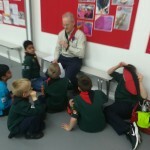 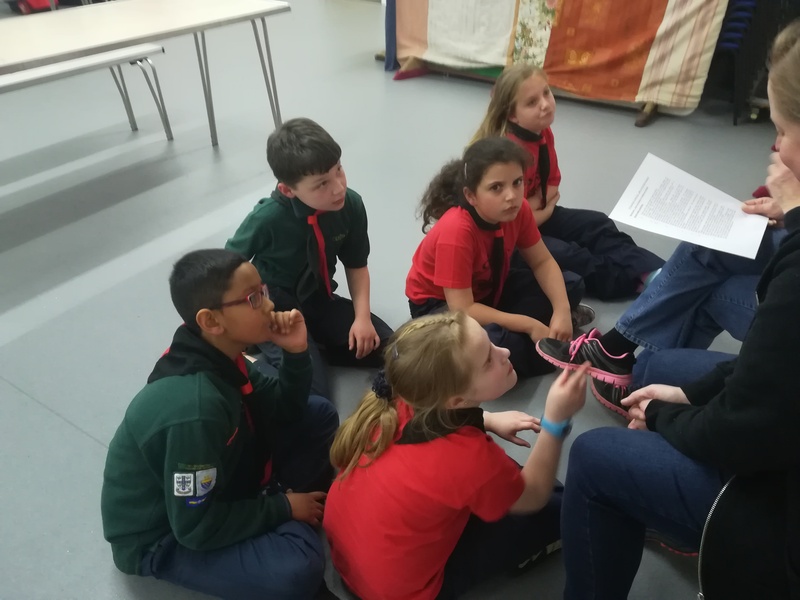 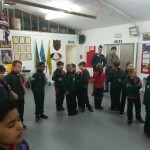 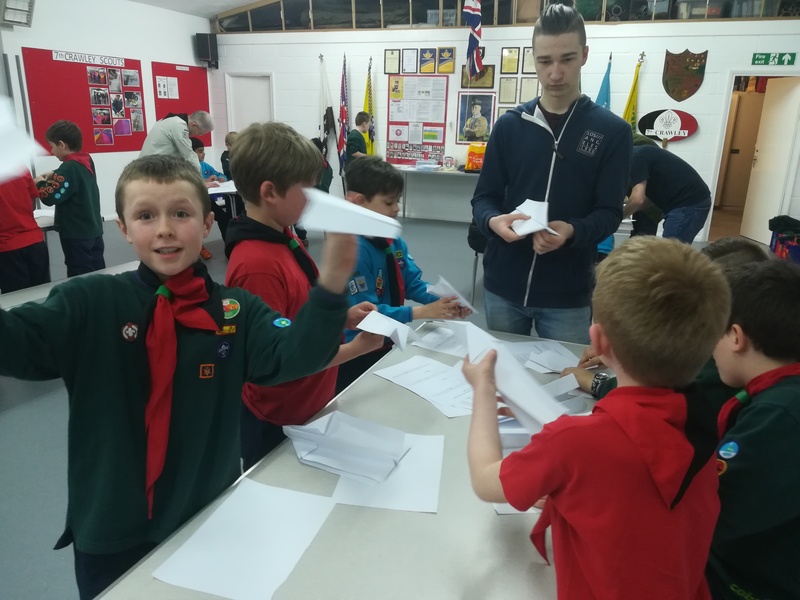 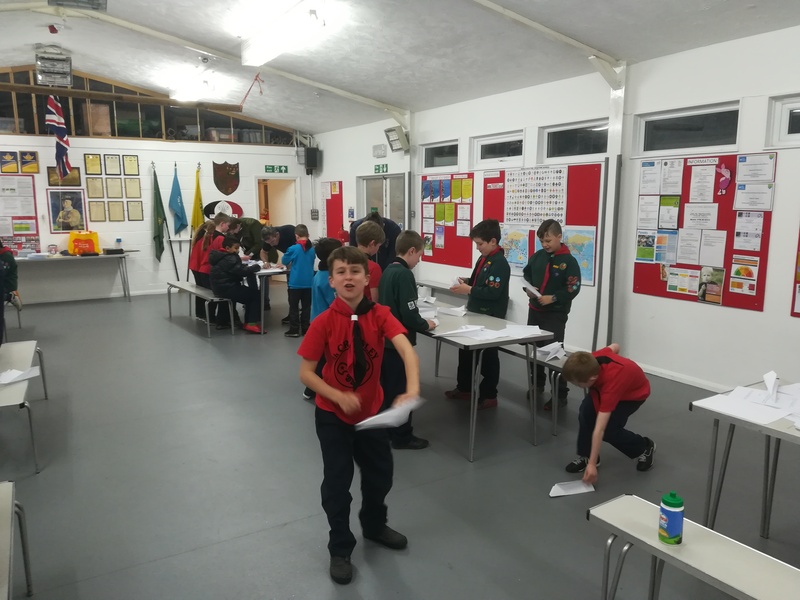 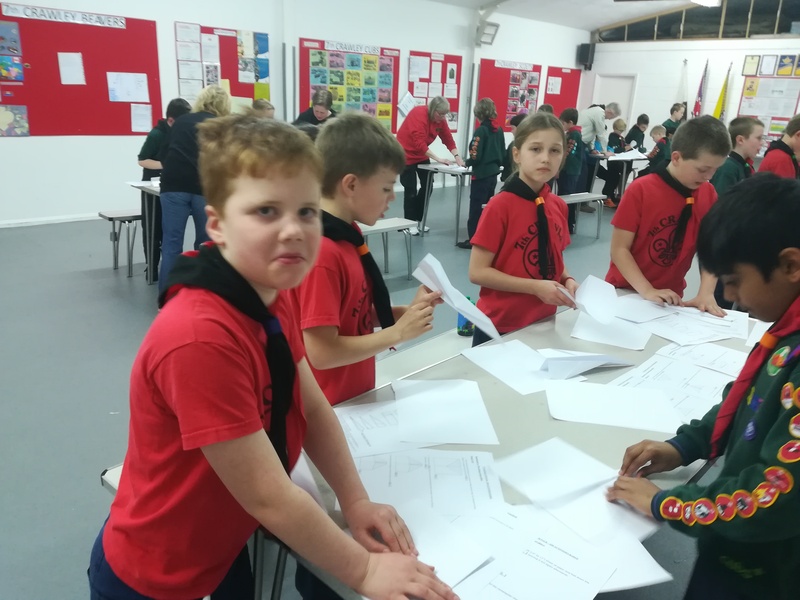 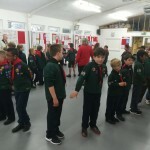 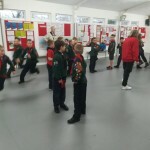 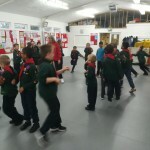 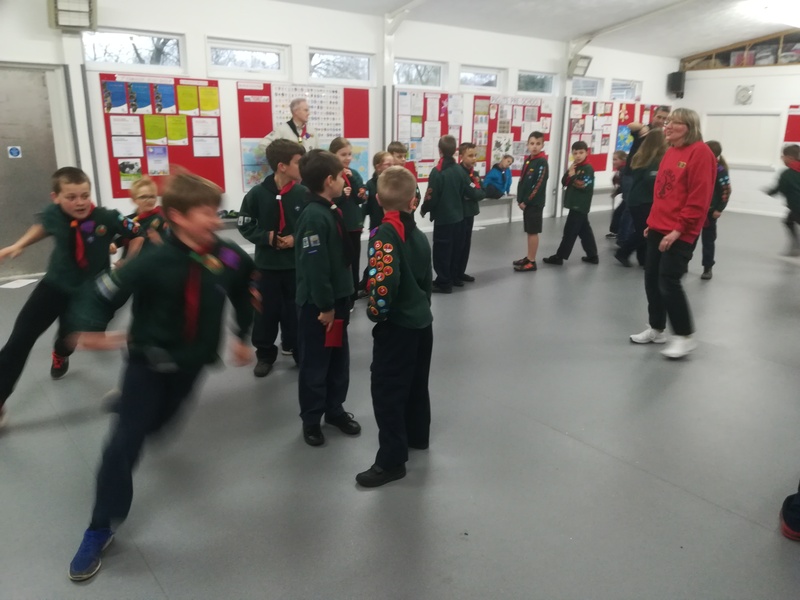 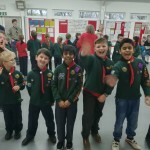 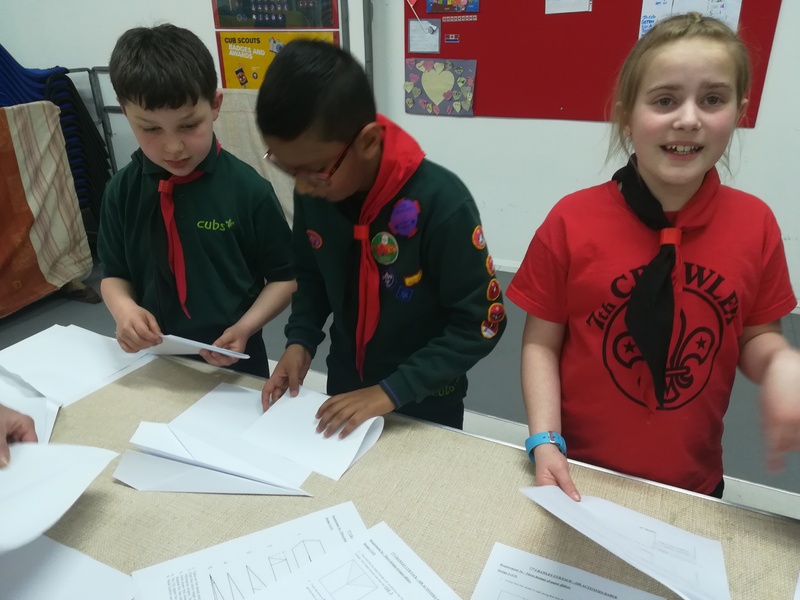 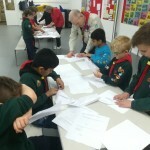 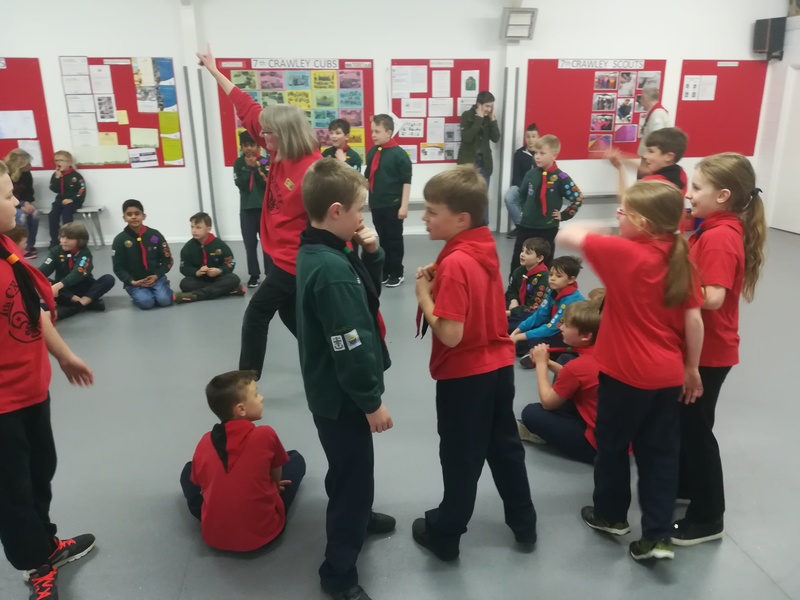 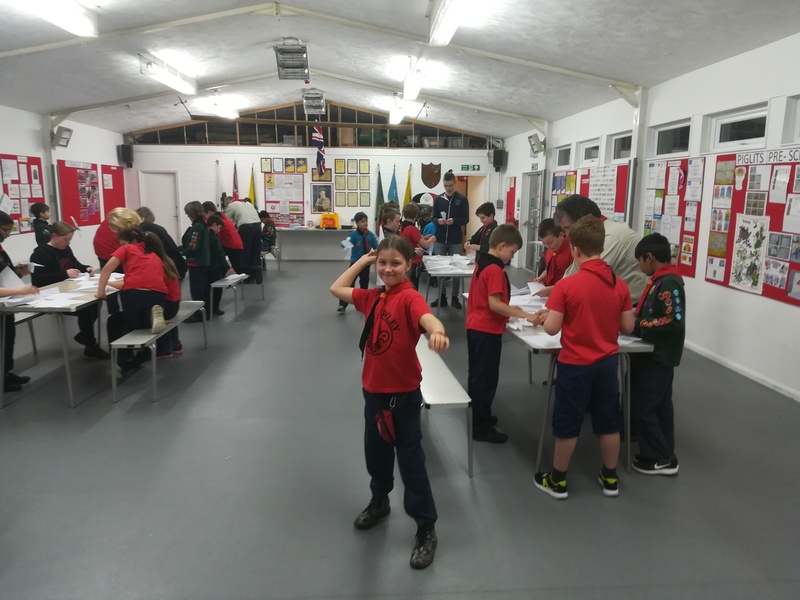 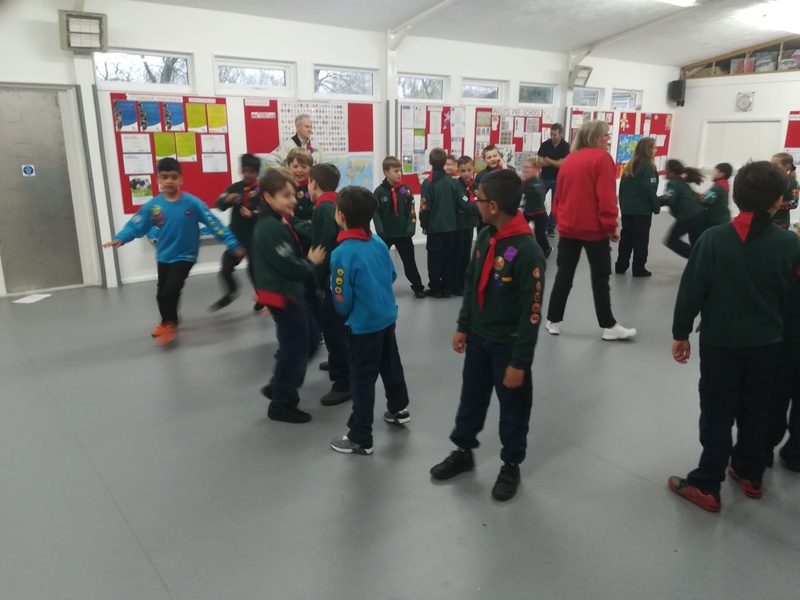 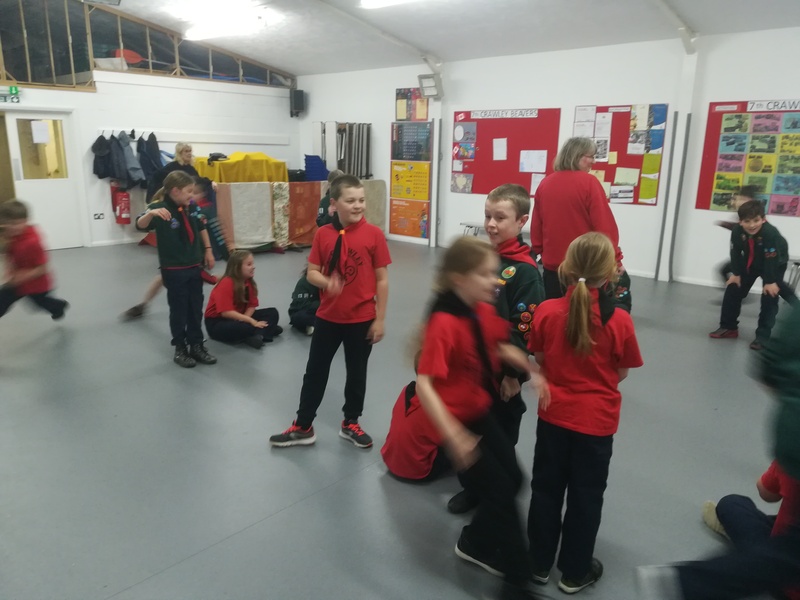 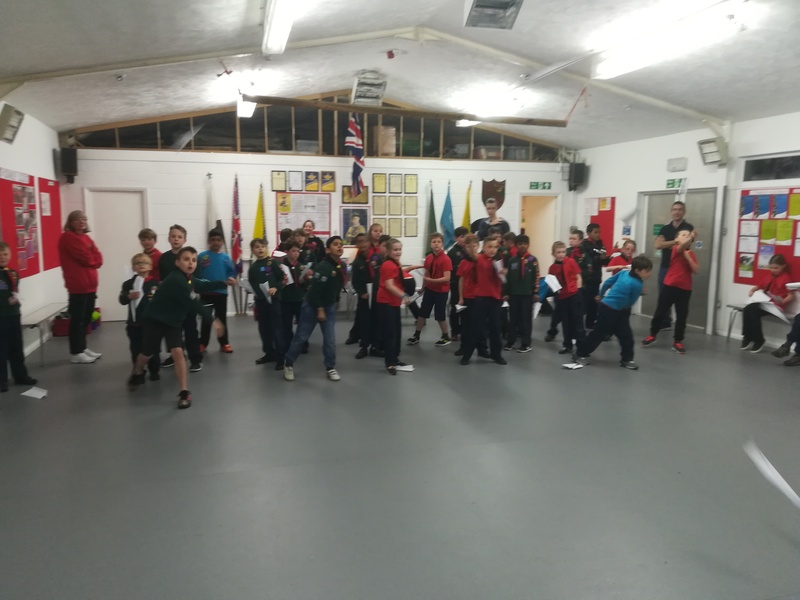 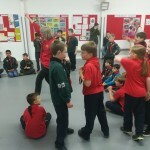 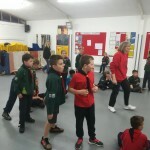 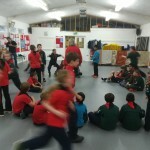 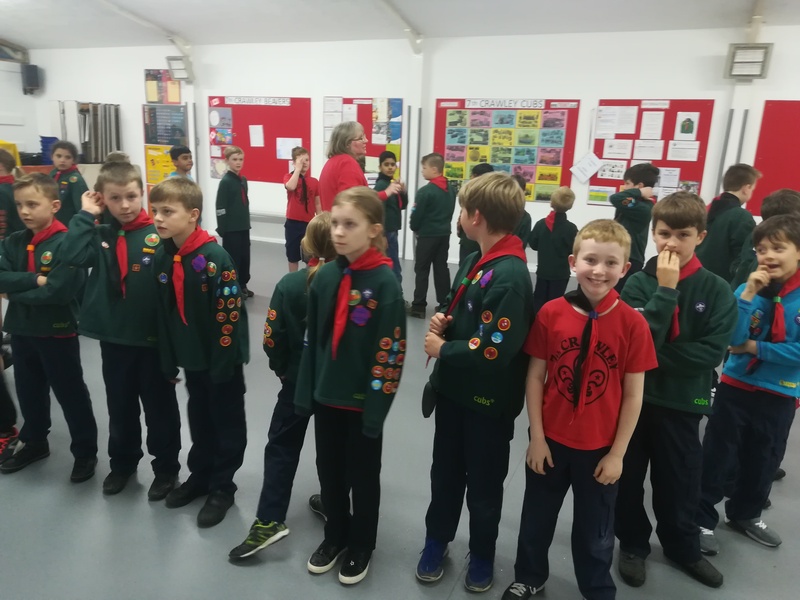 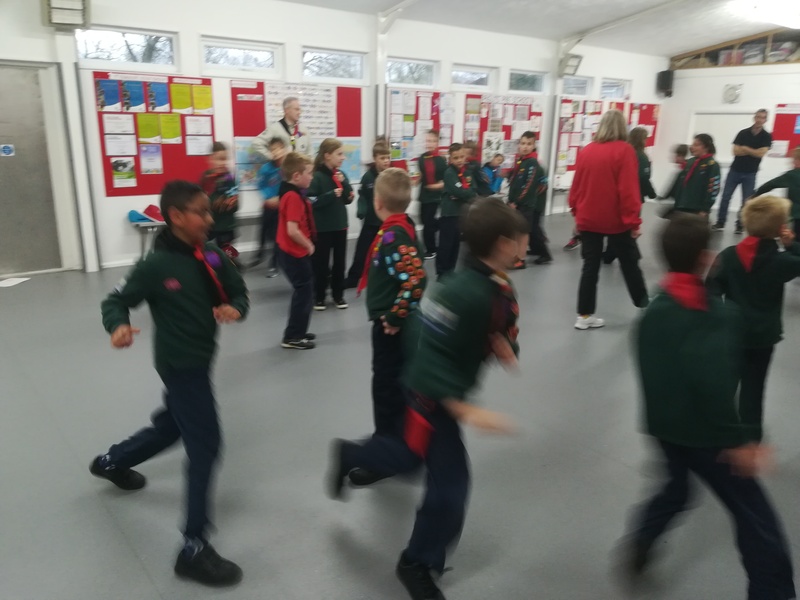 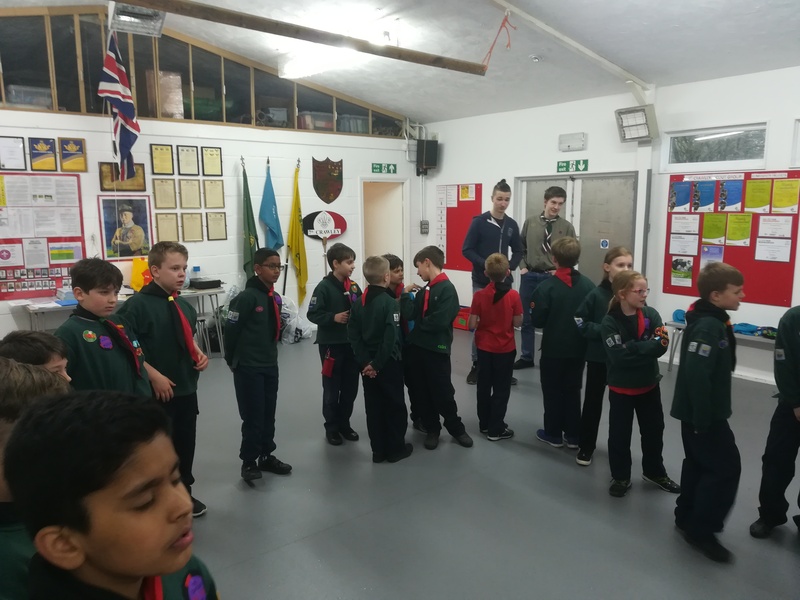 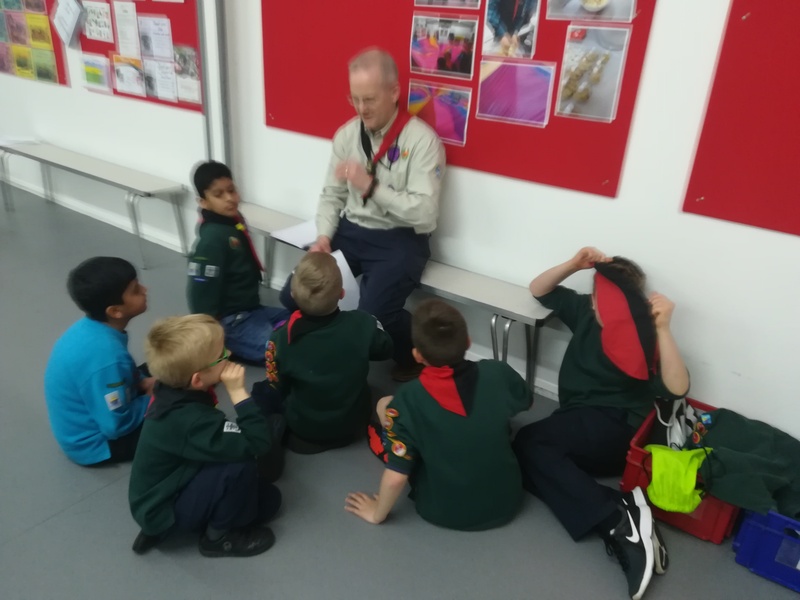 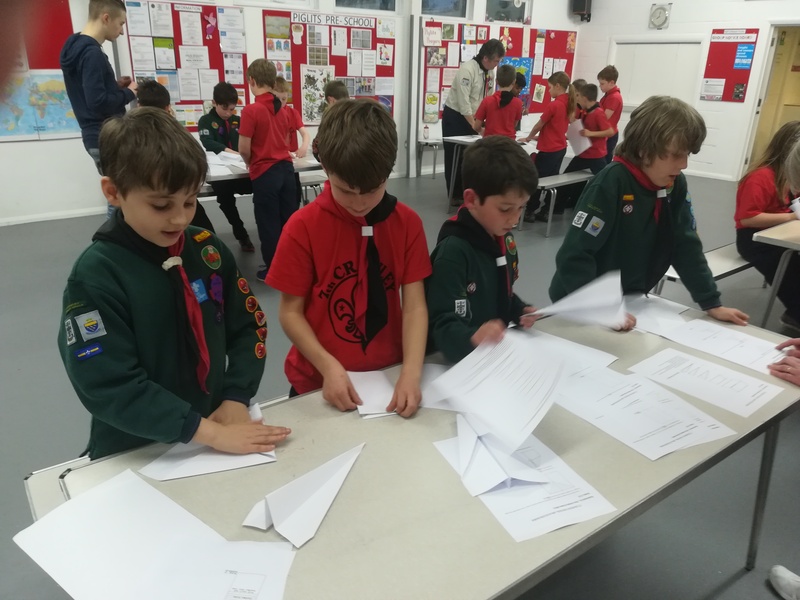 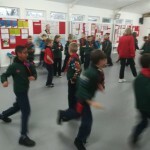 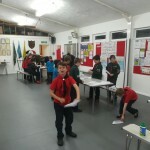 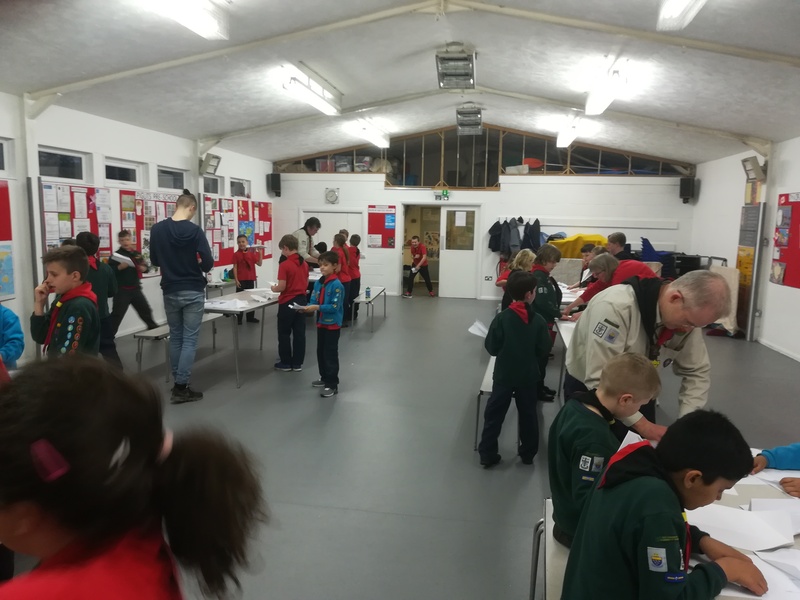 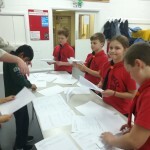 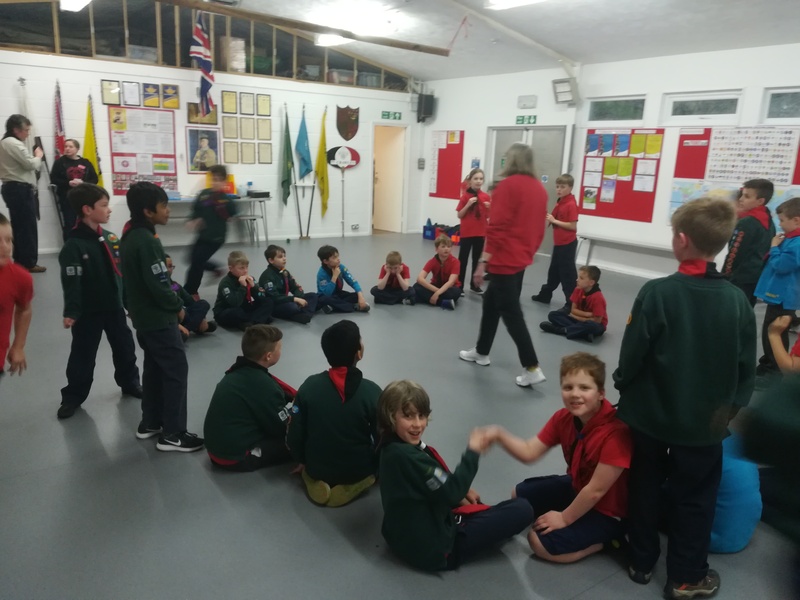 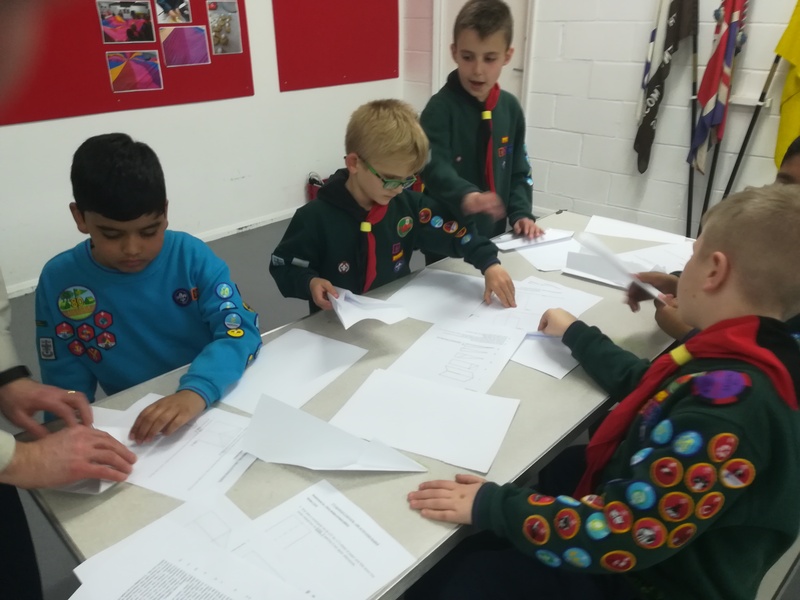 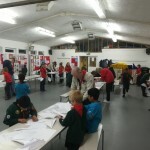 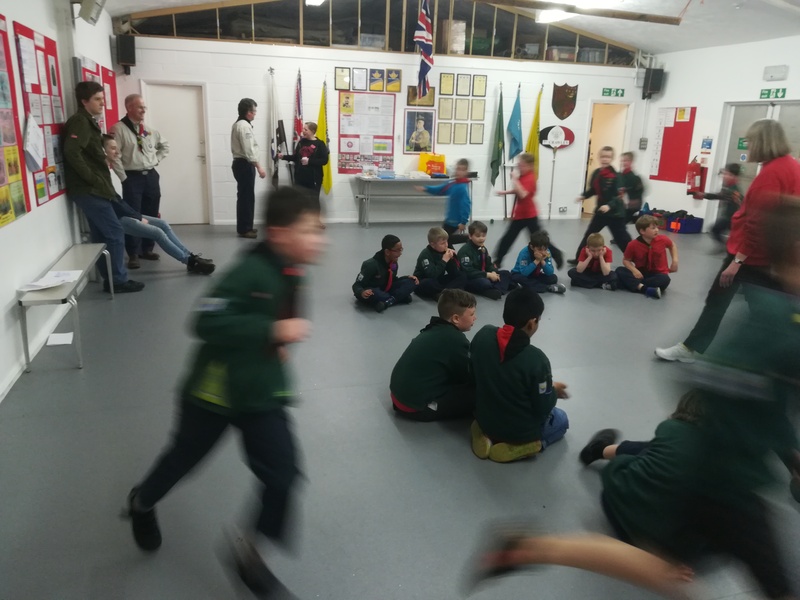 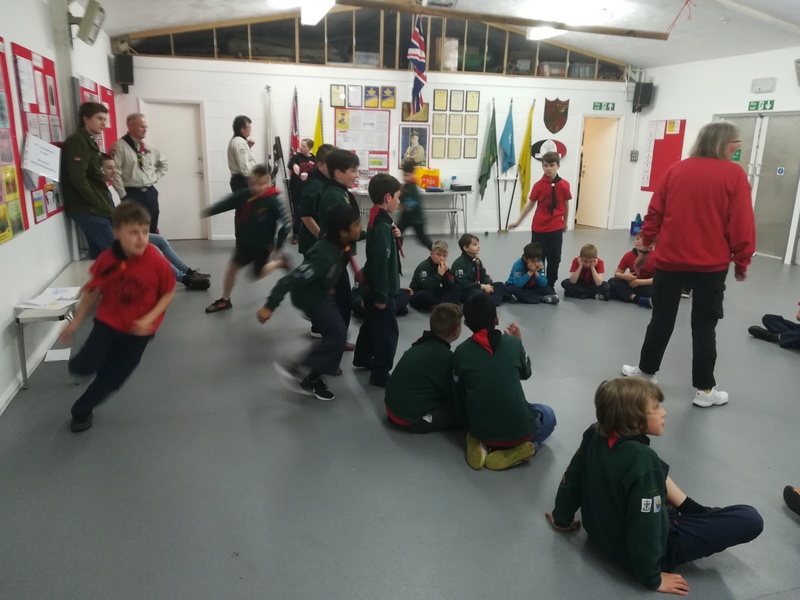 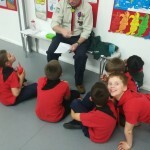 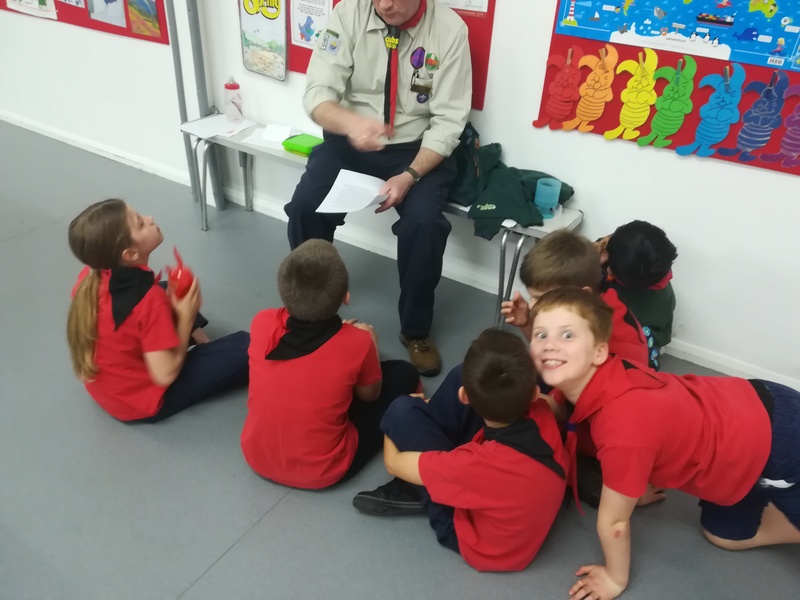 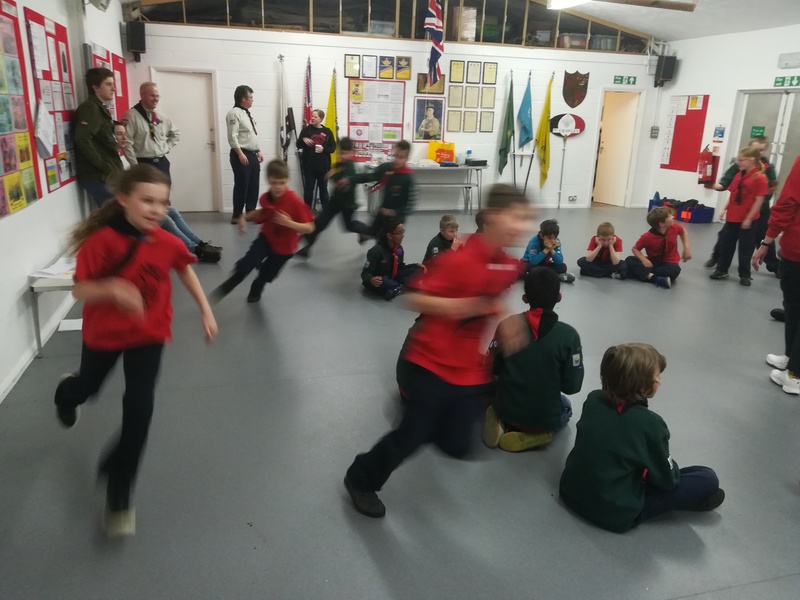 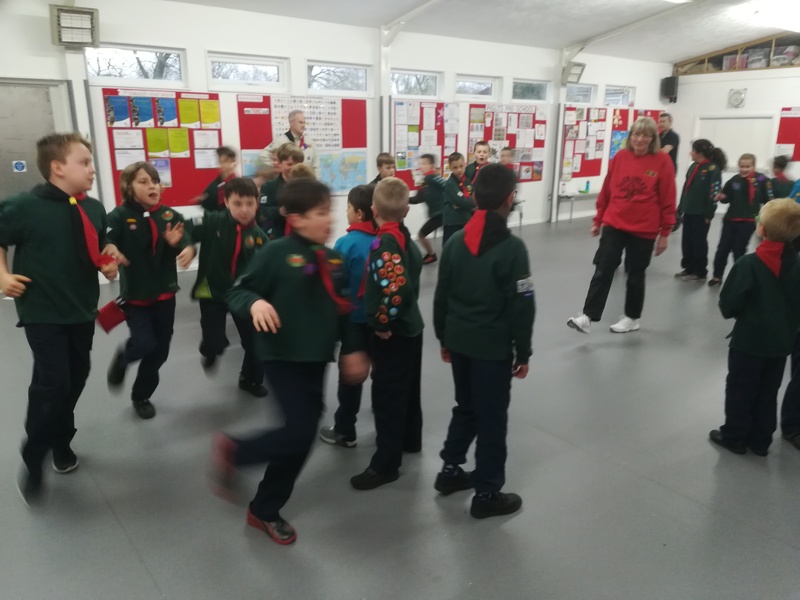 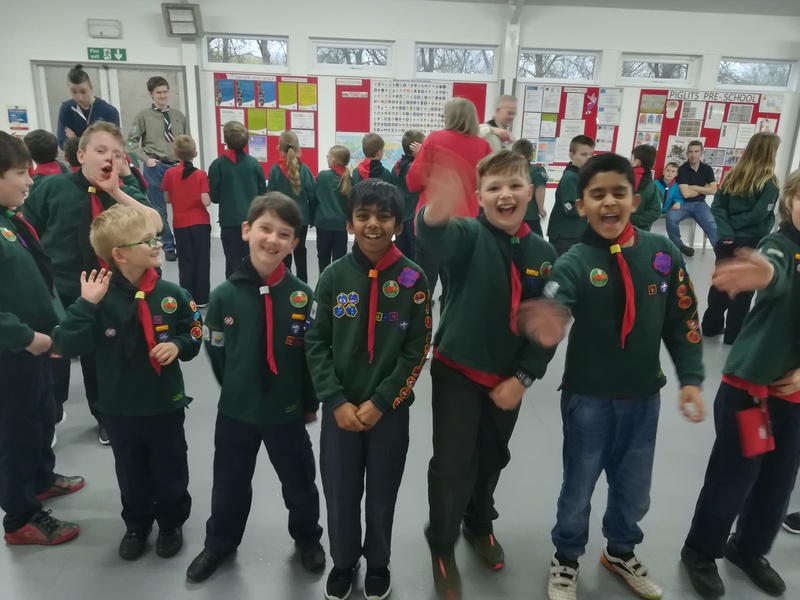 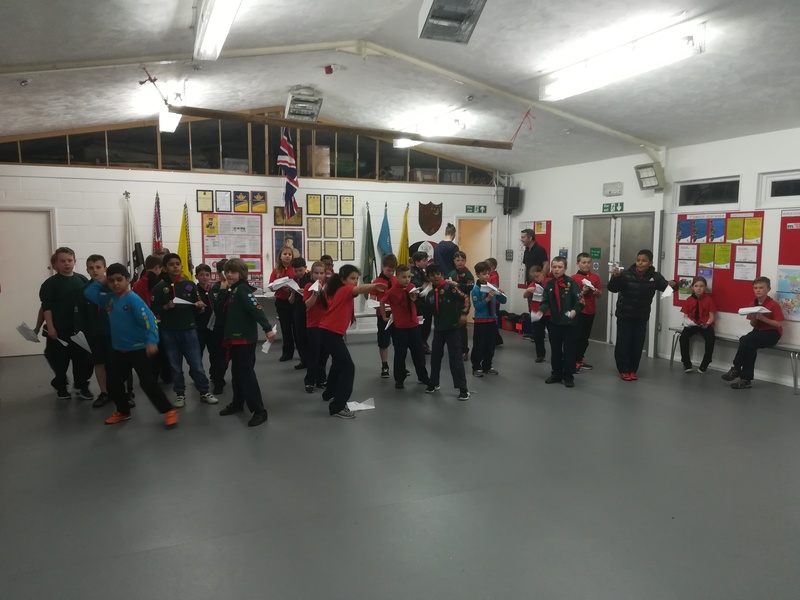 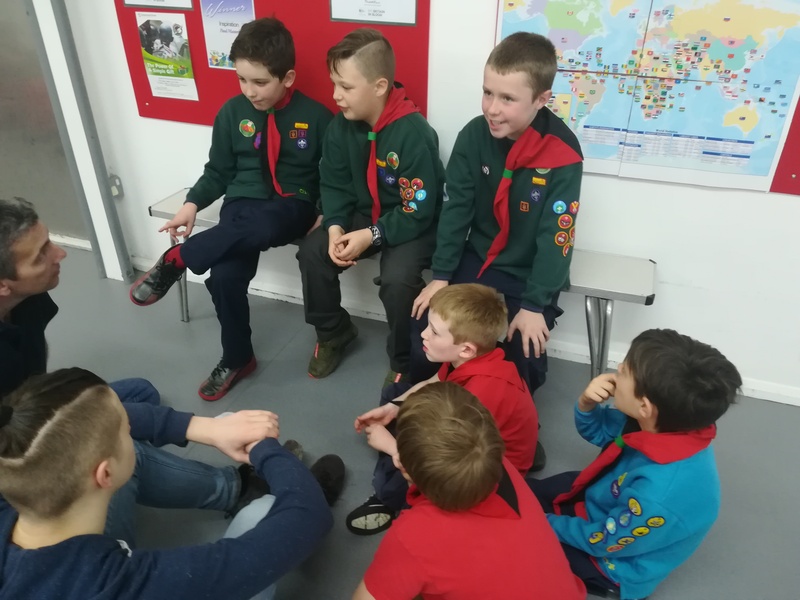 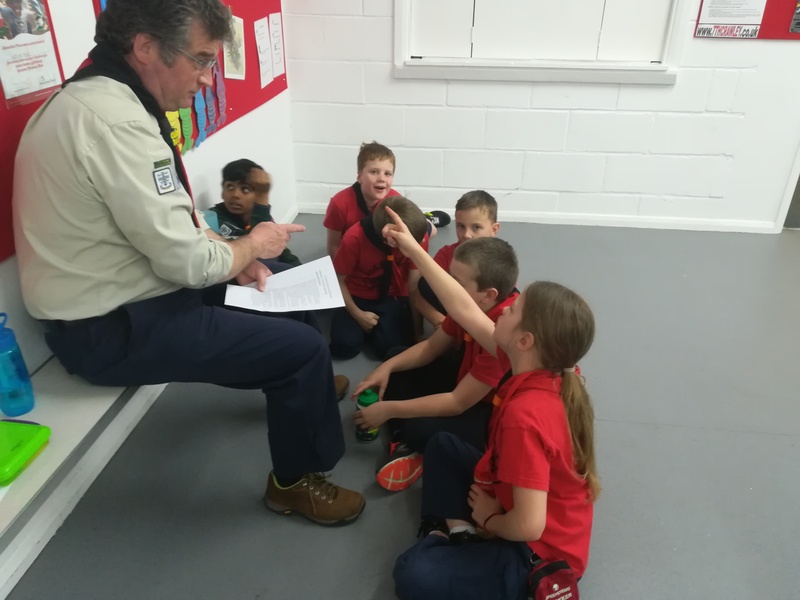 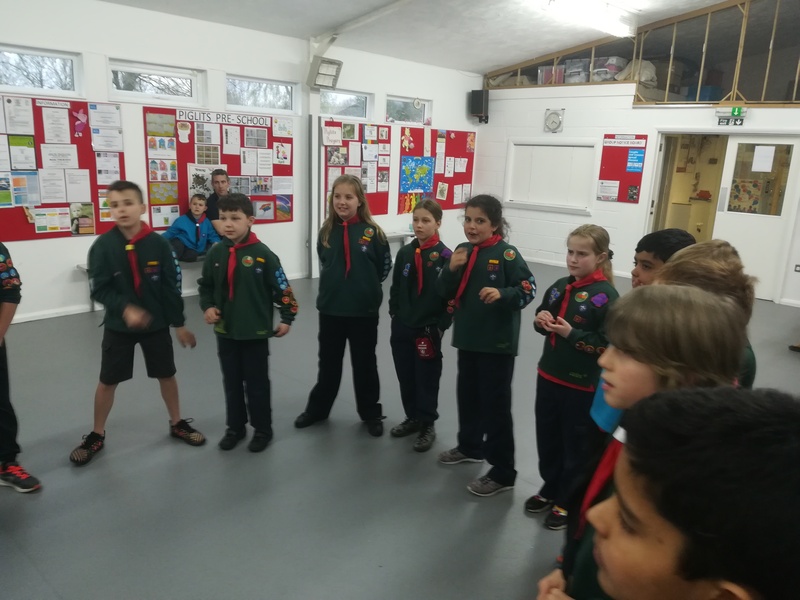 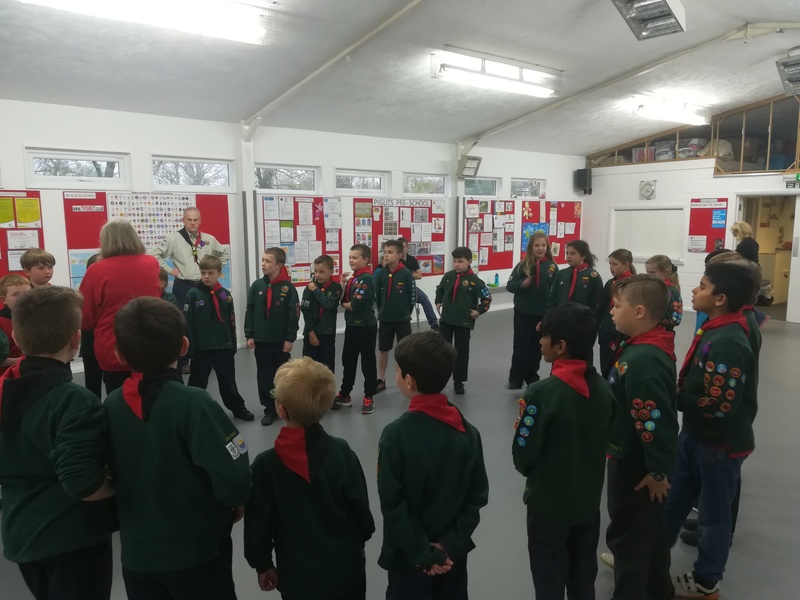 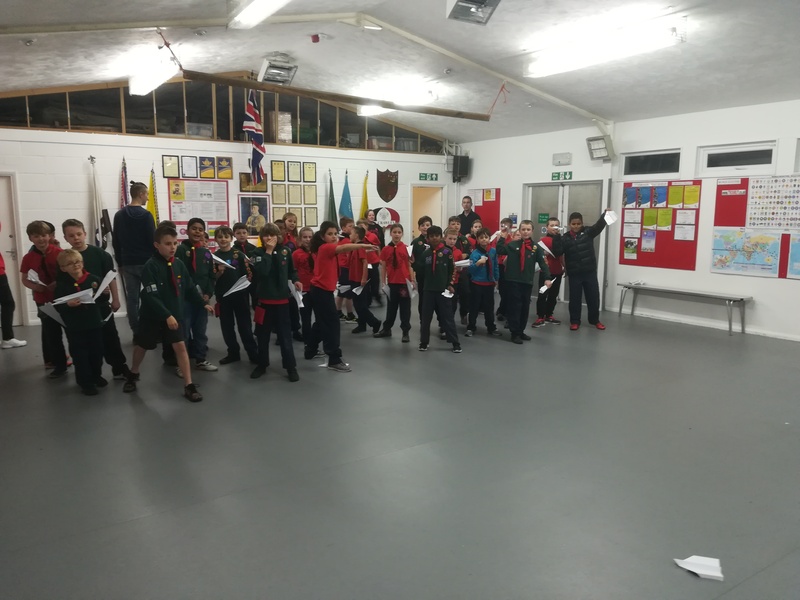 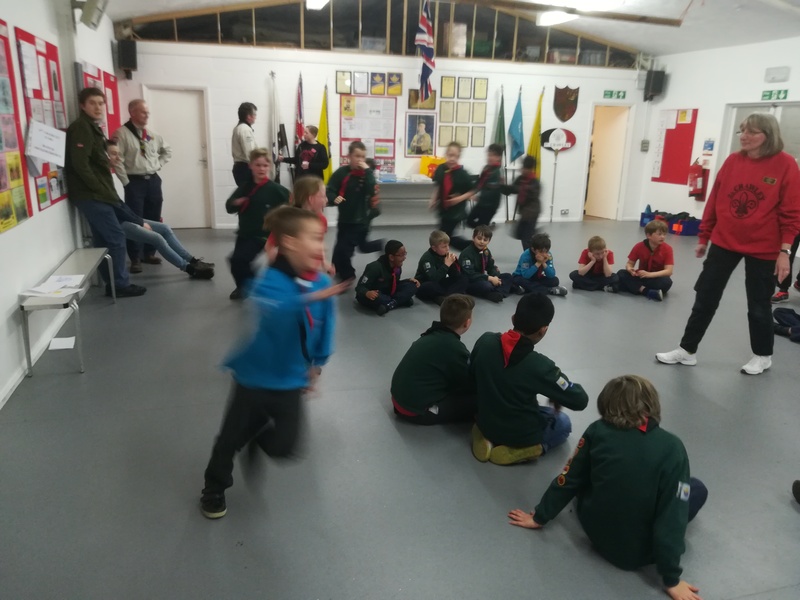 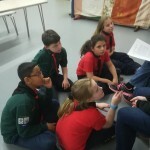 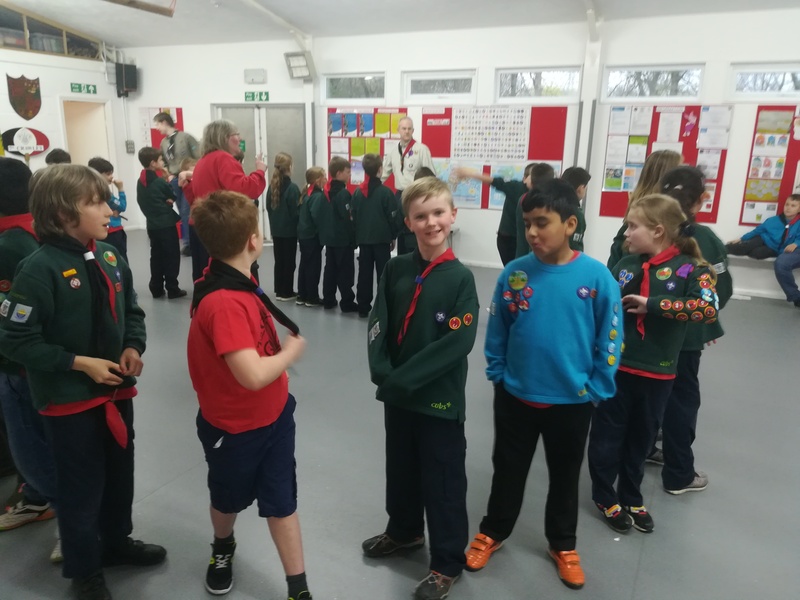 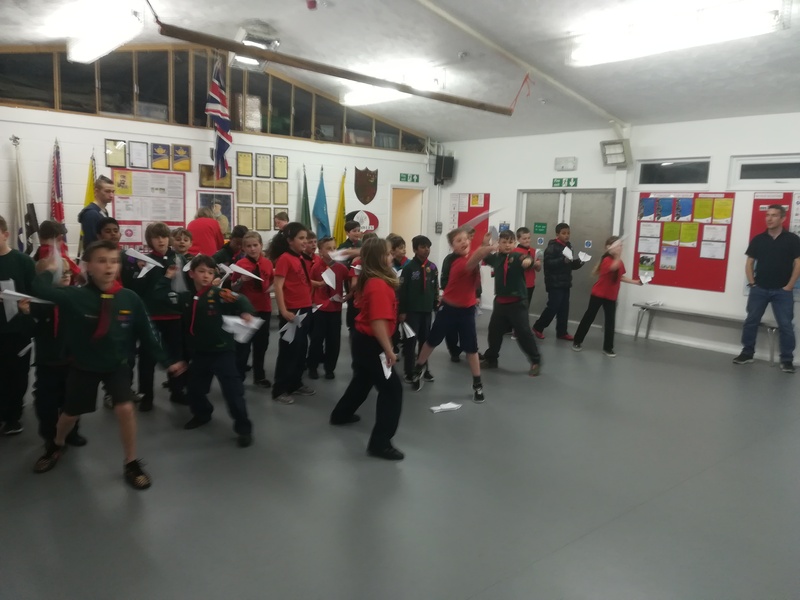 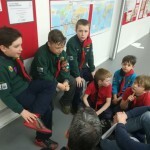 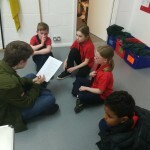 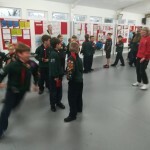 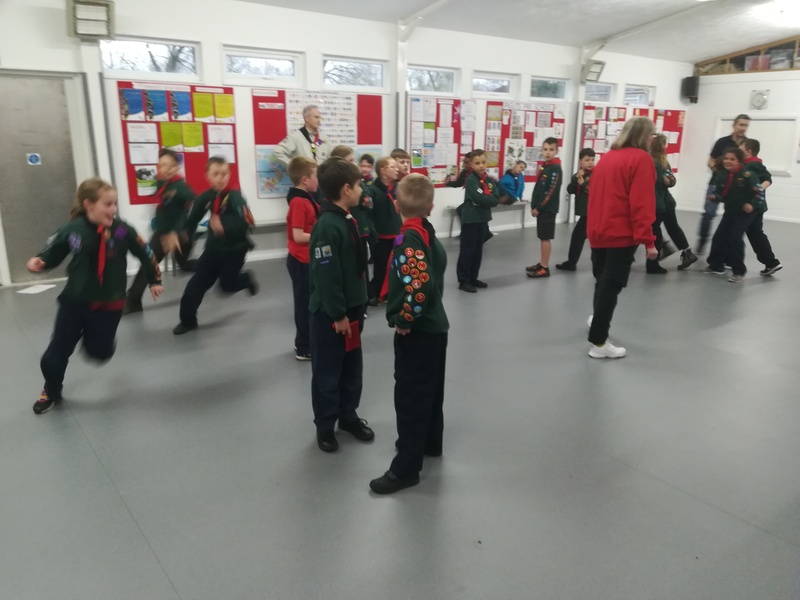 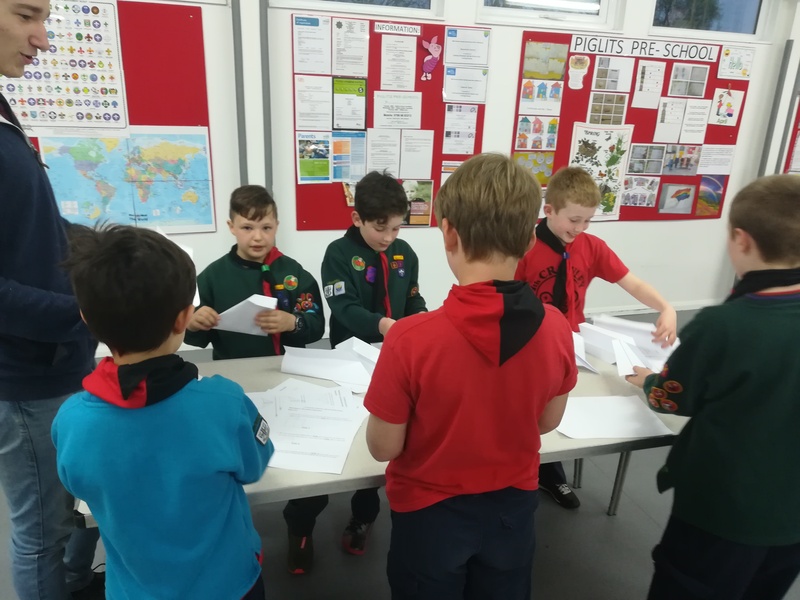 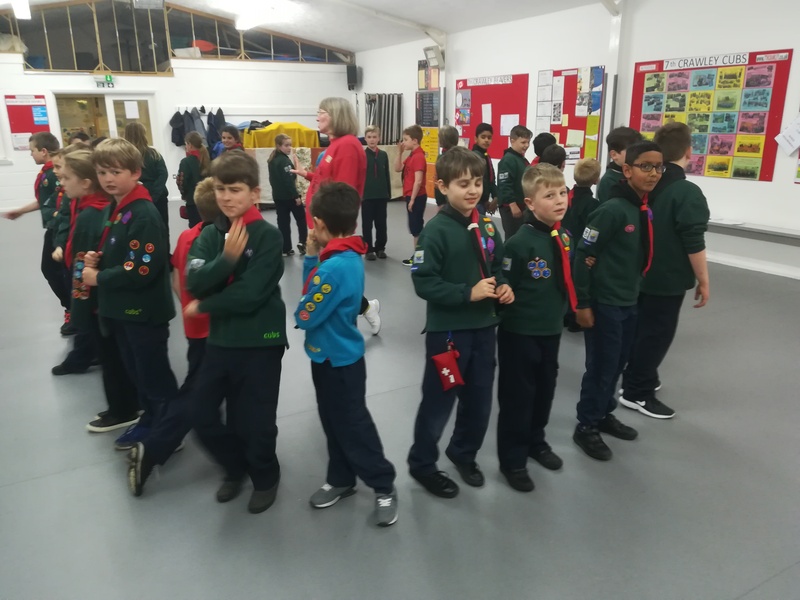 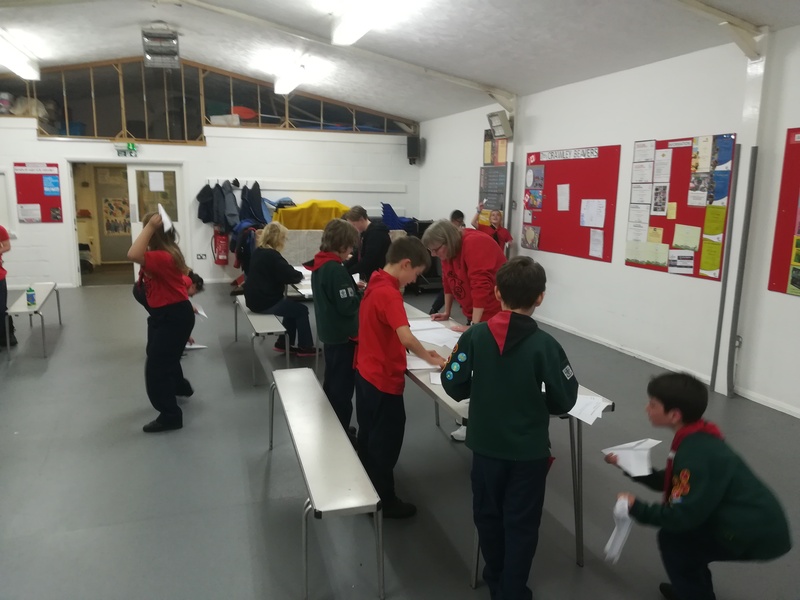 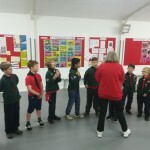 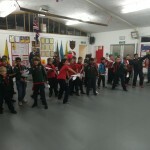 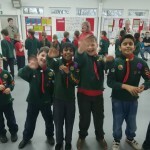 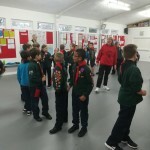 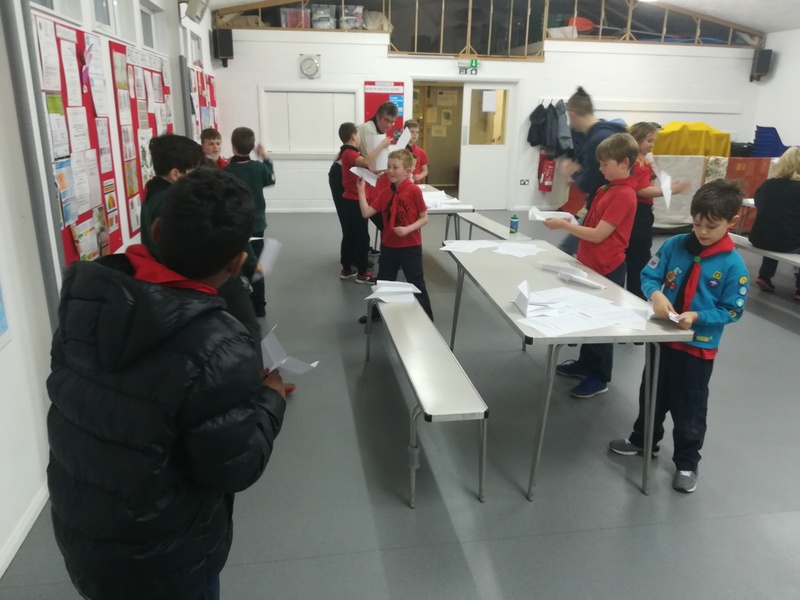 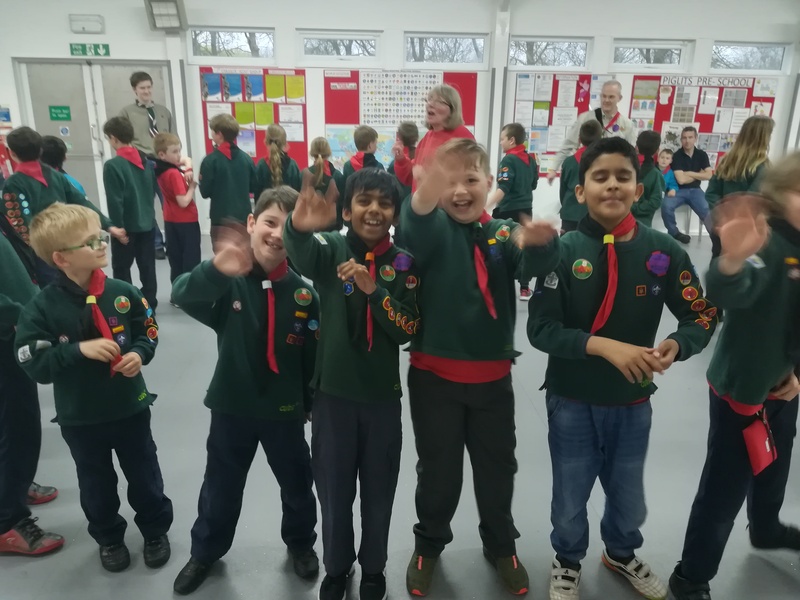 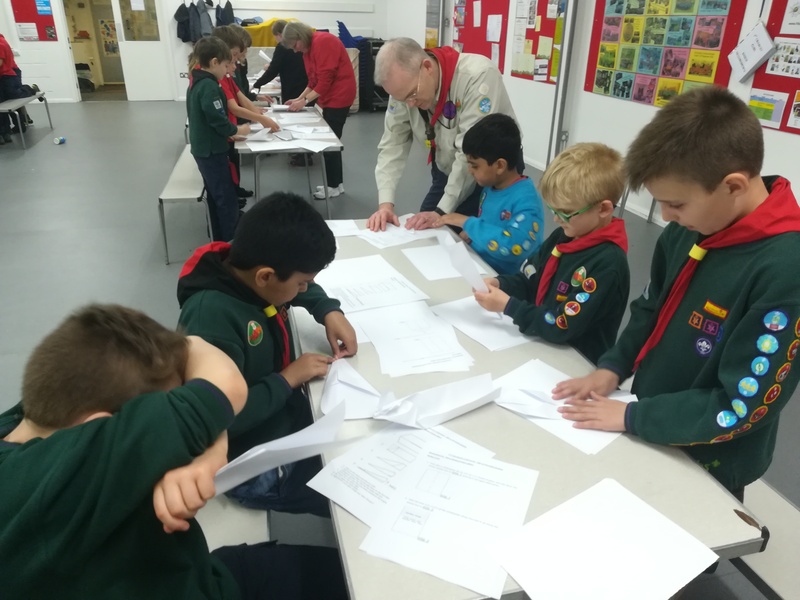 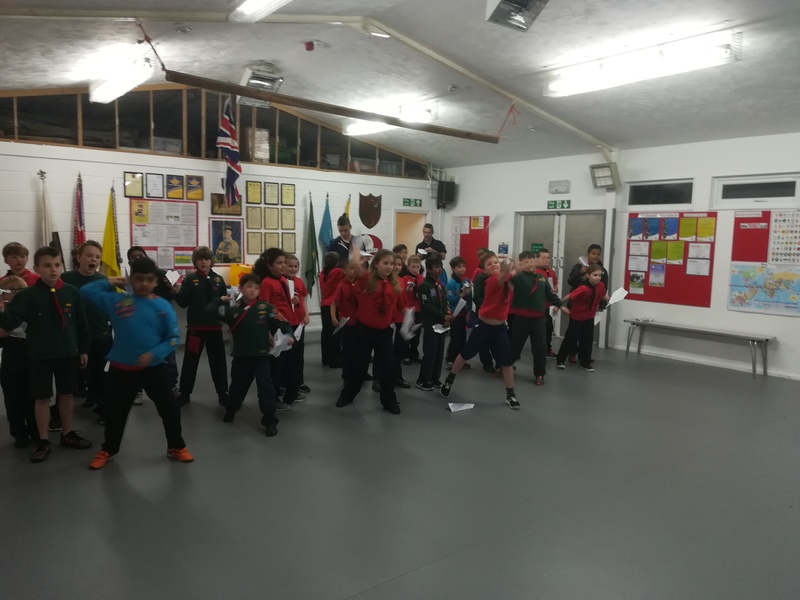 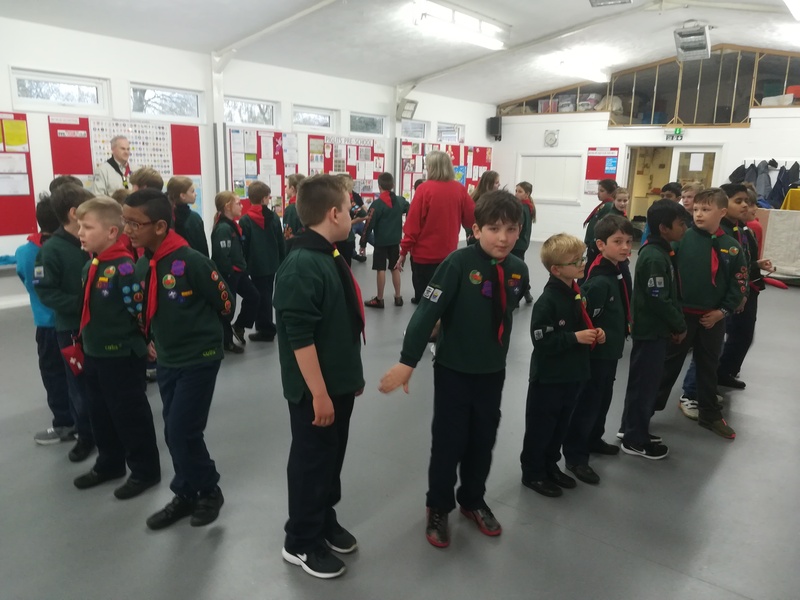 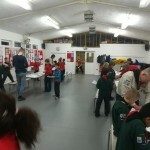 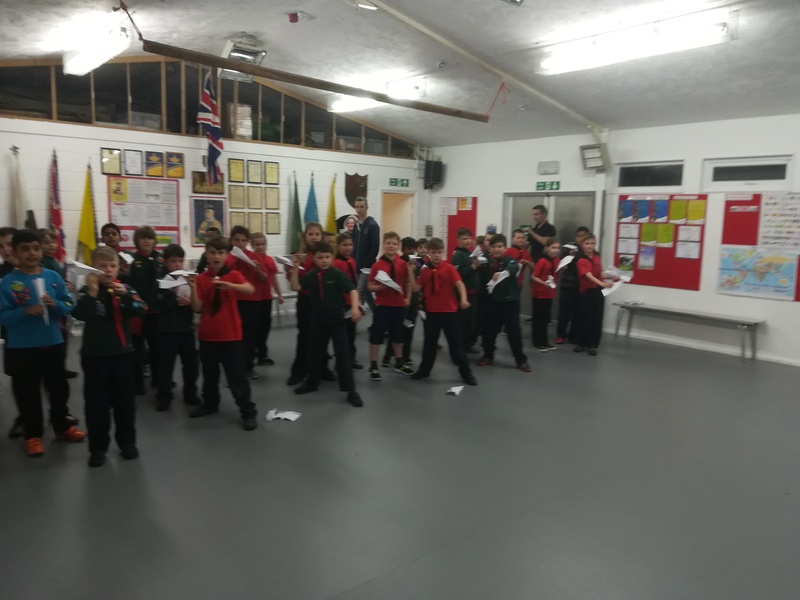 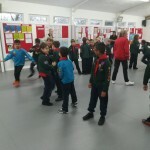 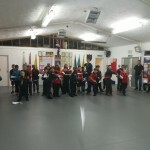 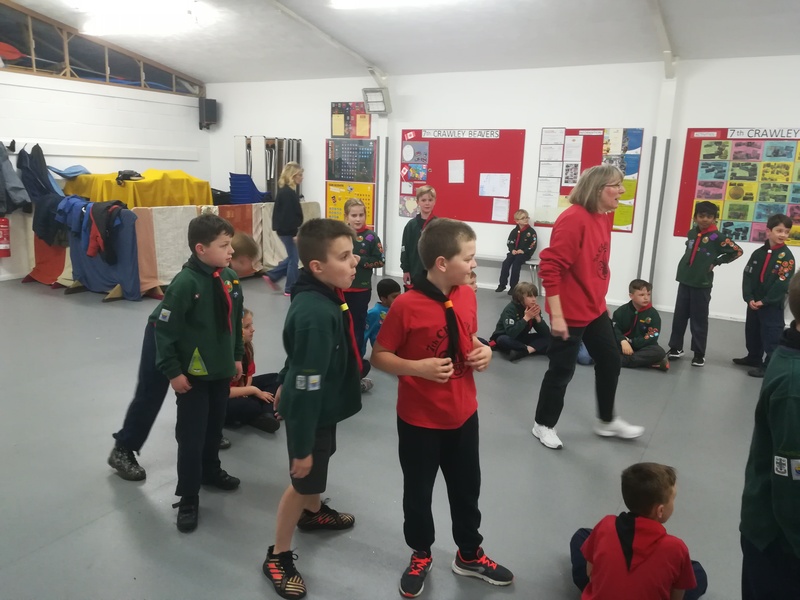 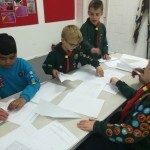 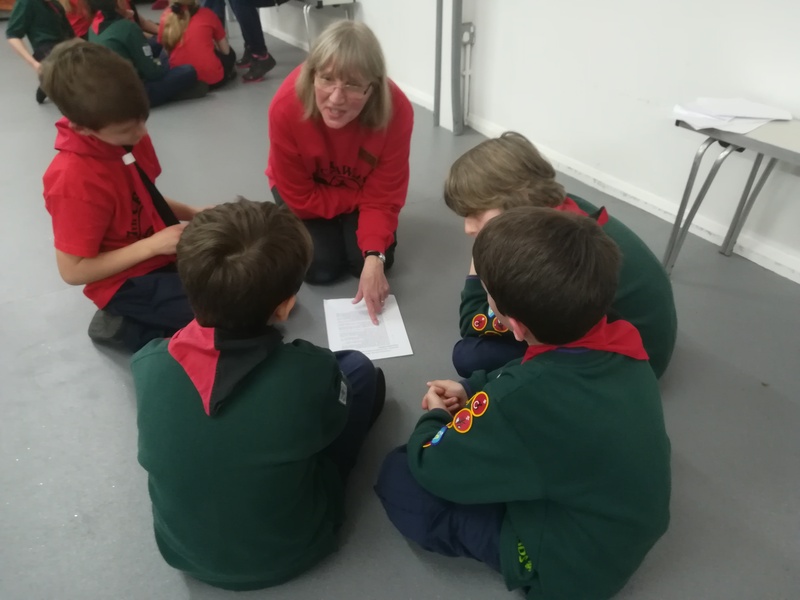 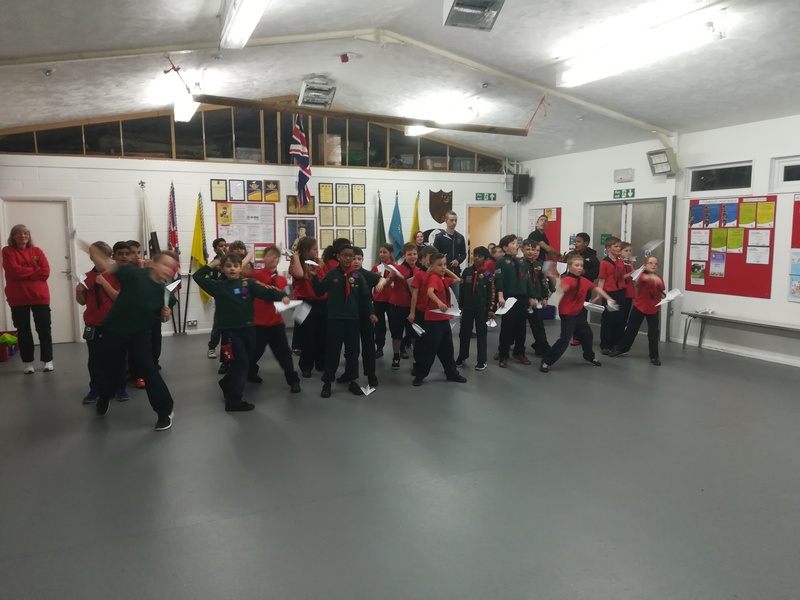 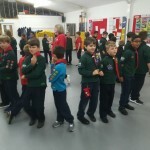 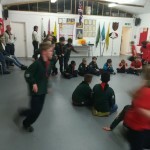 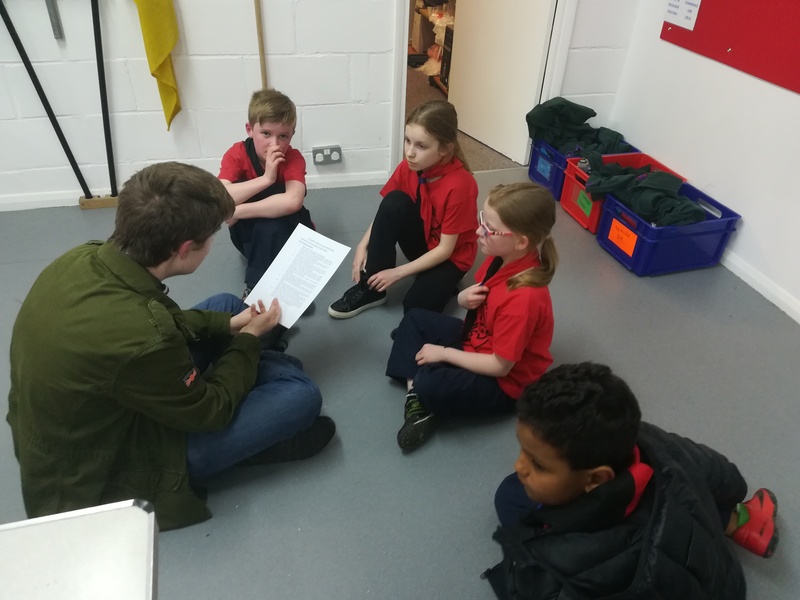 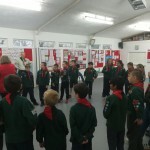 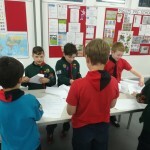 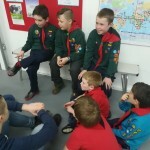 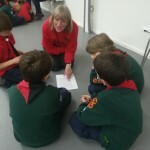 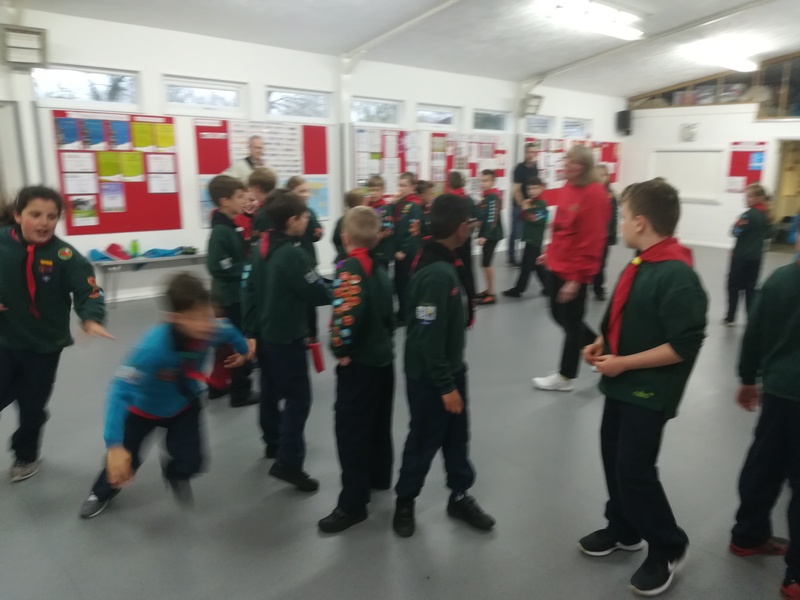 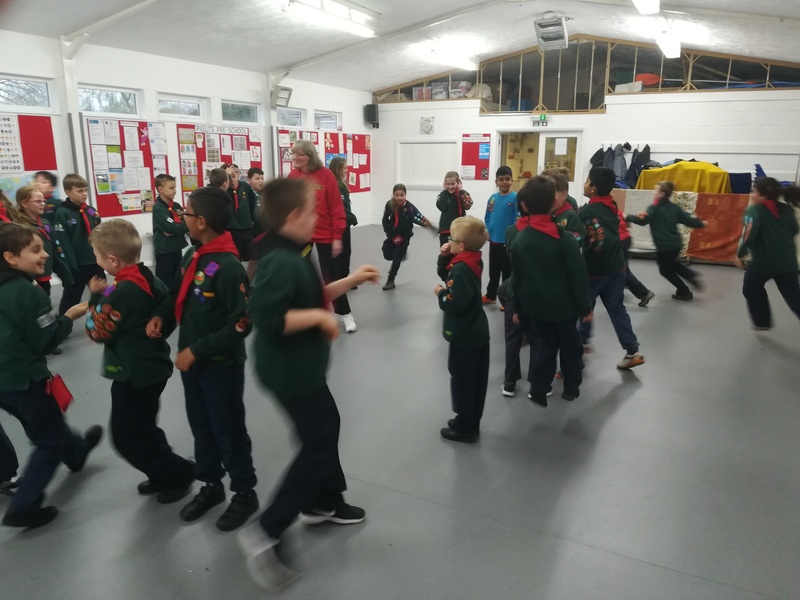 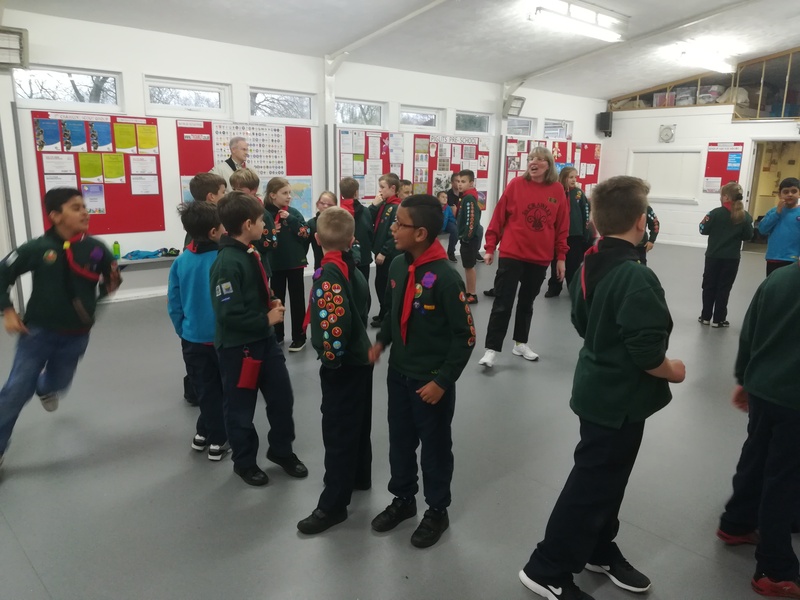 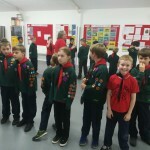 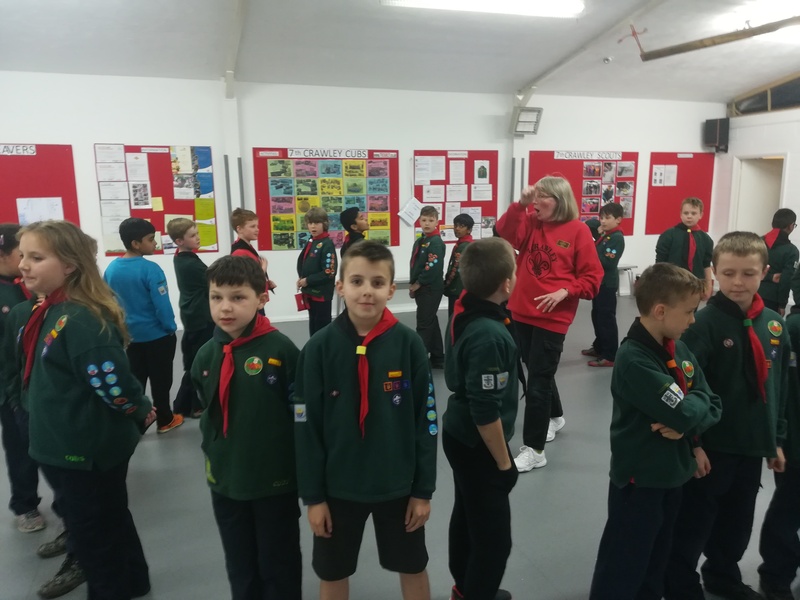 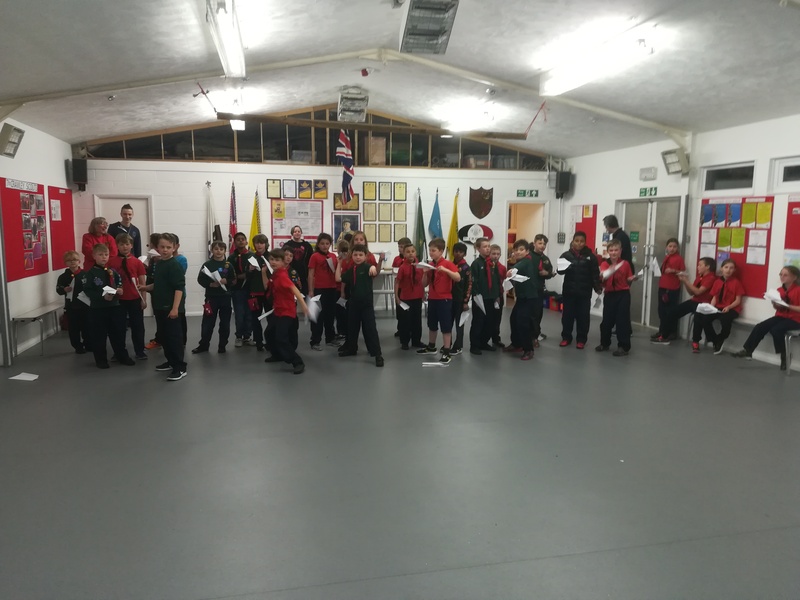 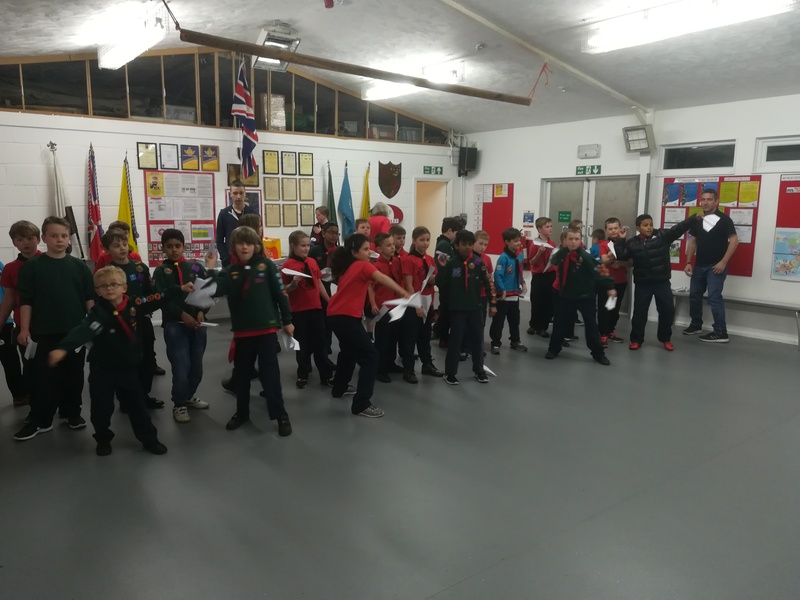 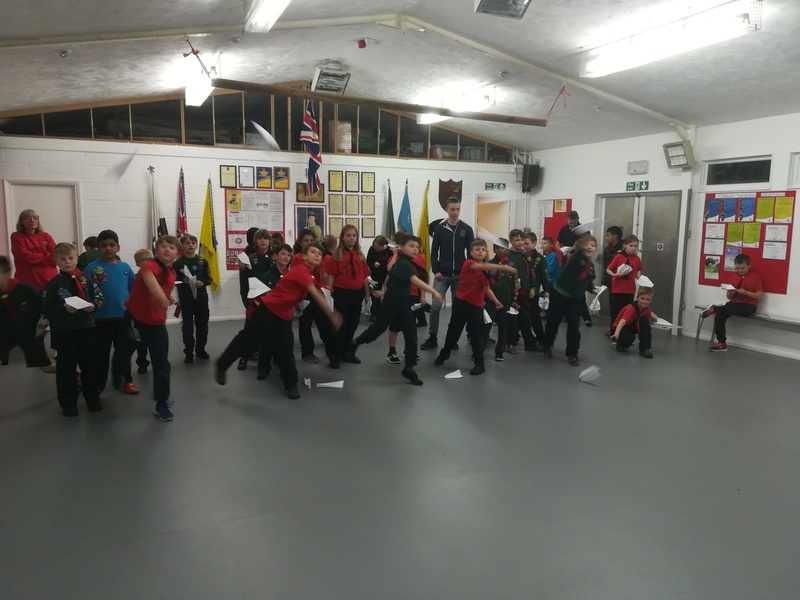 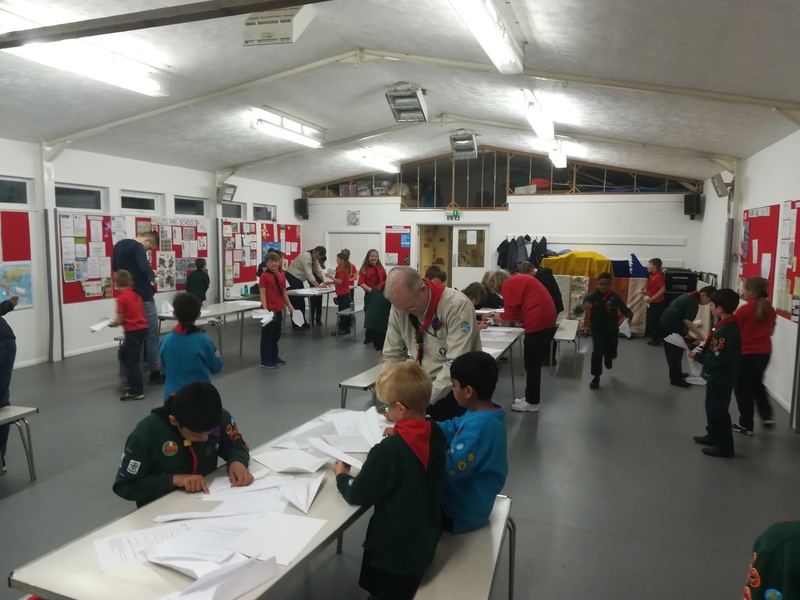 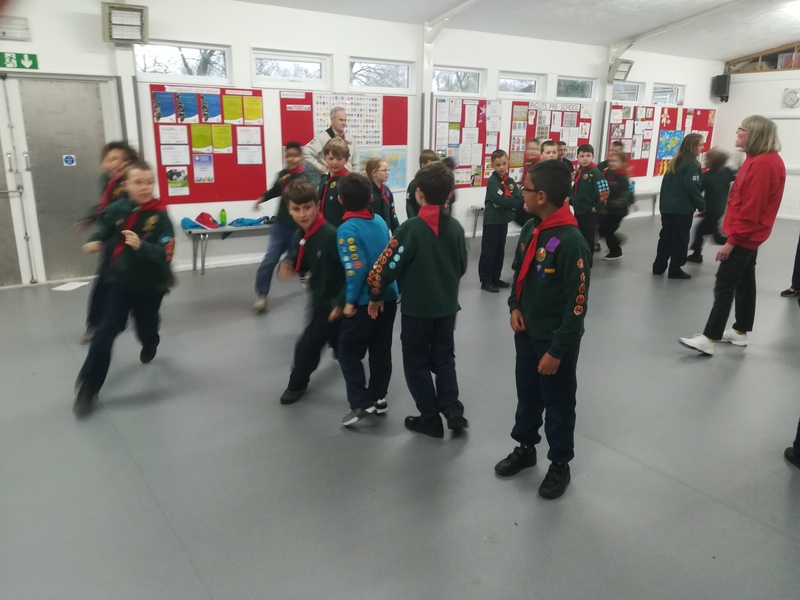 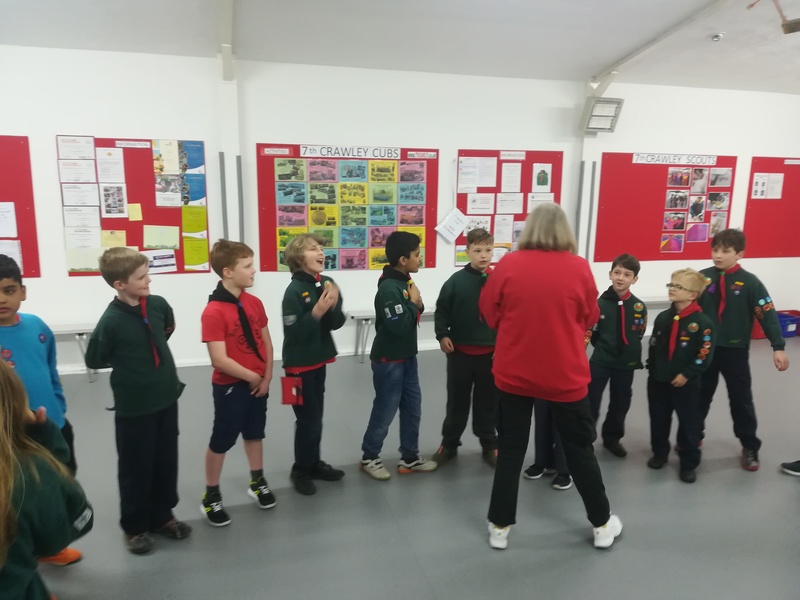 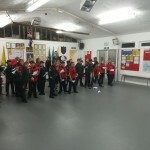 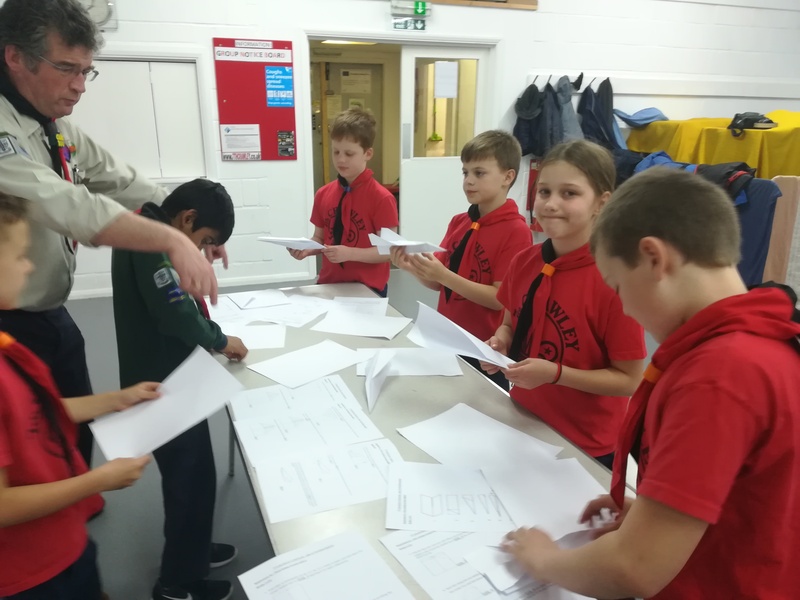 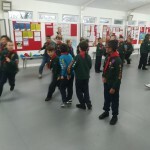 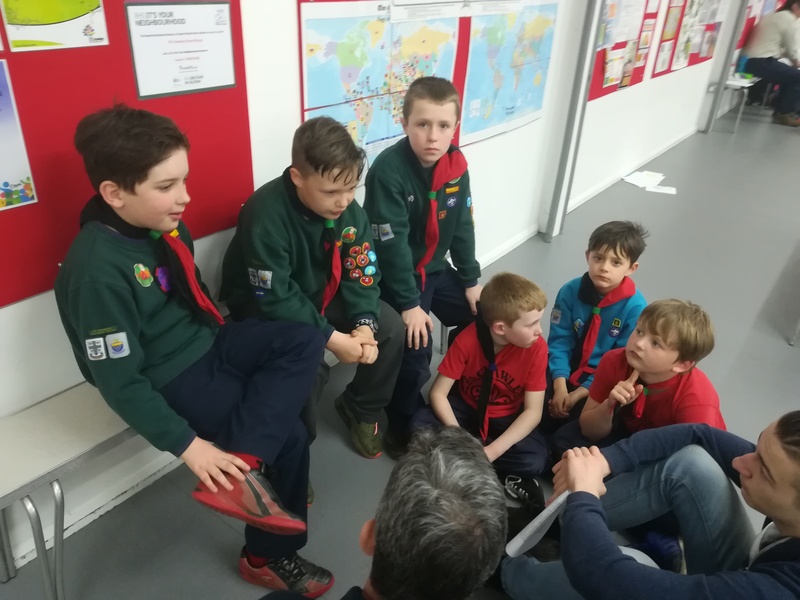 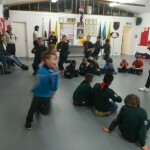 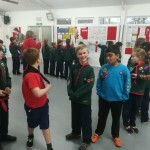 For the start of the Summer Term we welcomed Daniel, Harry, Gethin & Aarav as new starters to the Pack having joined us this evening from our Beaver Colony. 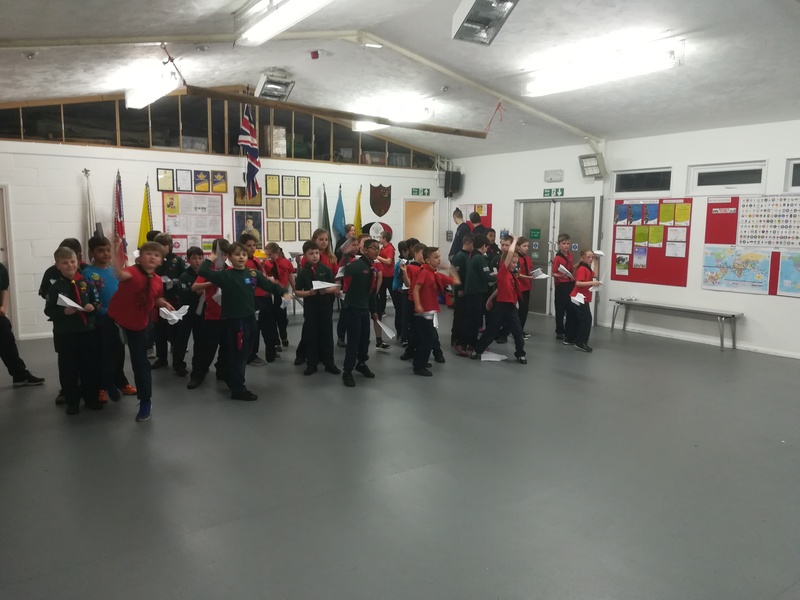 We hope that they soon feel very much at home with us. 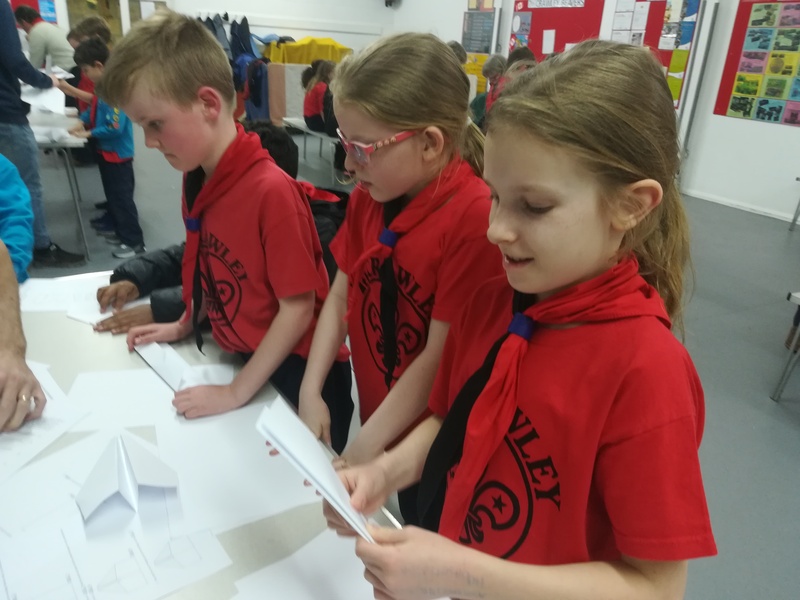 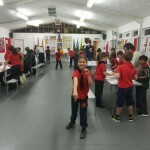 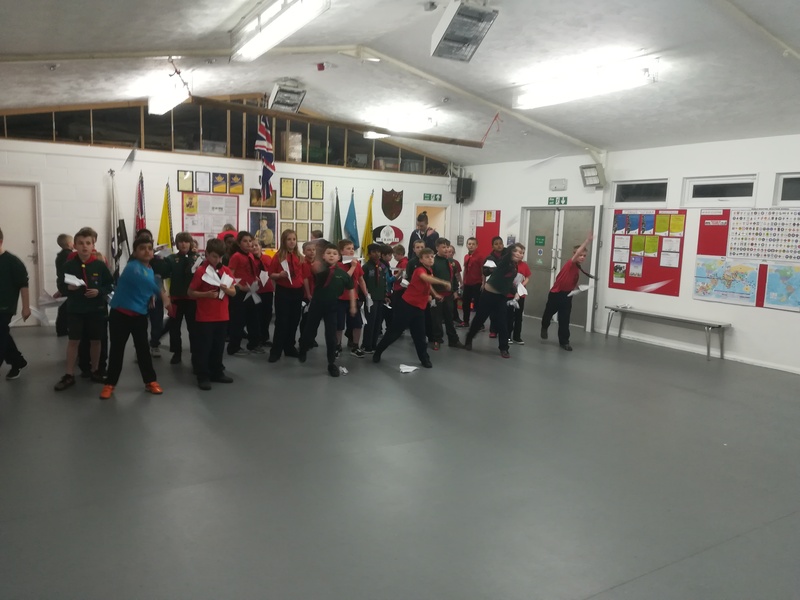 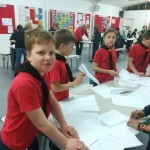 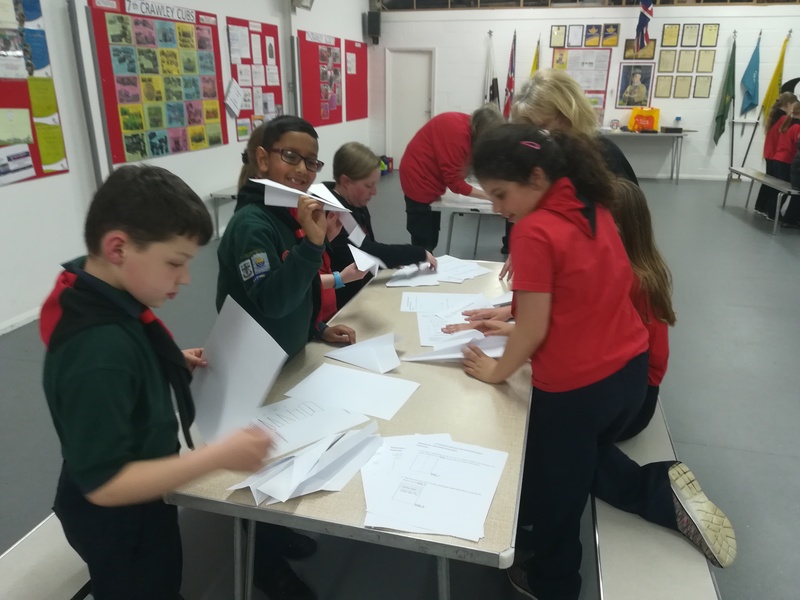 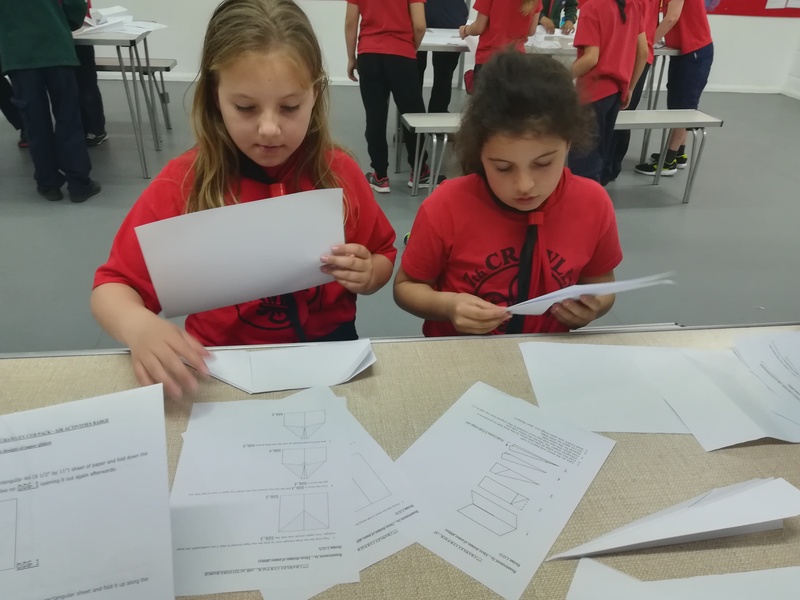 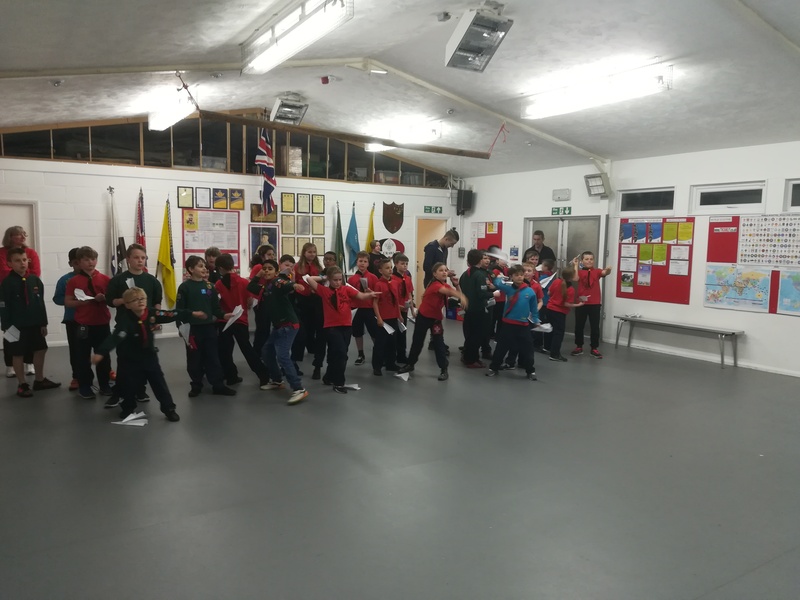 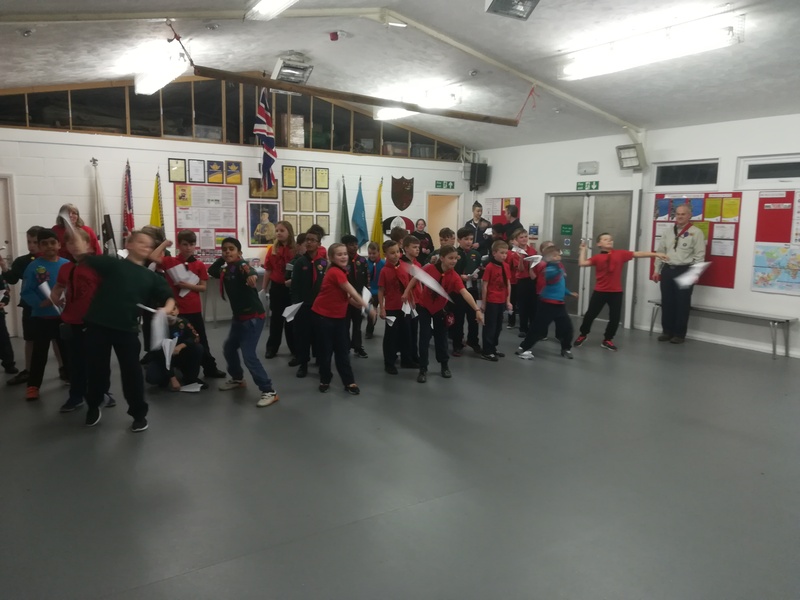 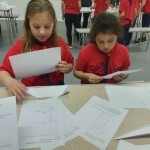 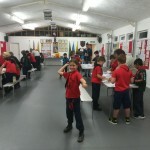 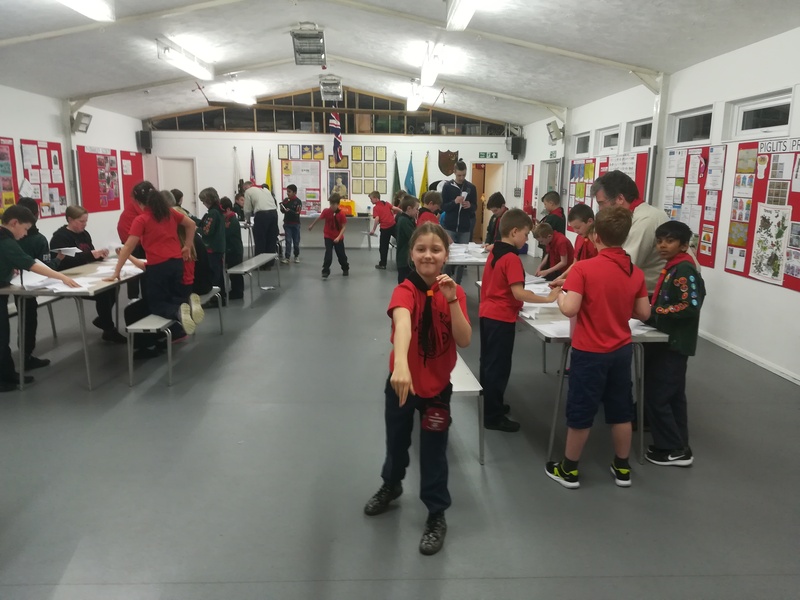 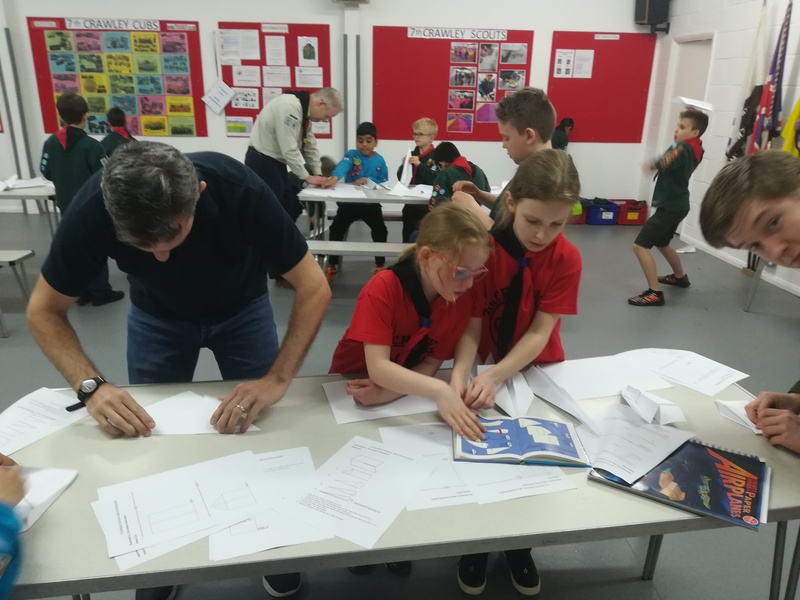 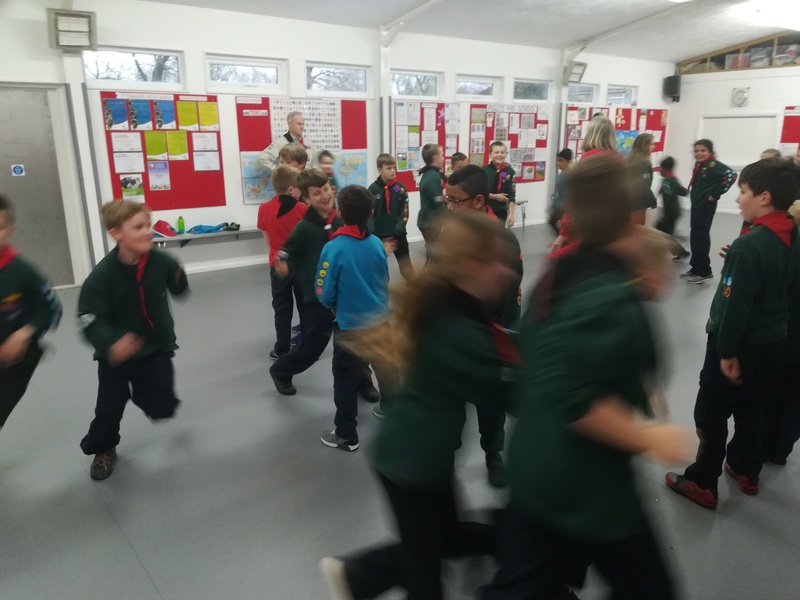 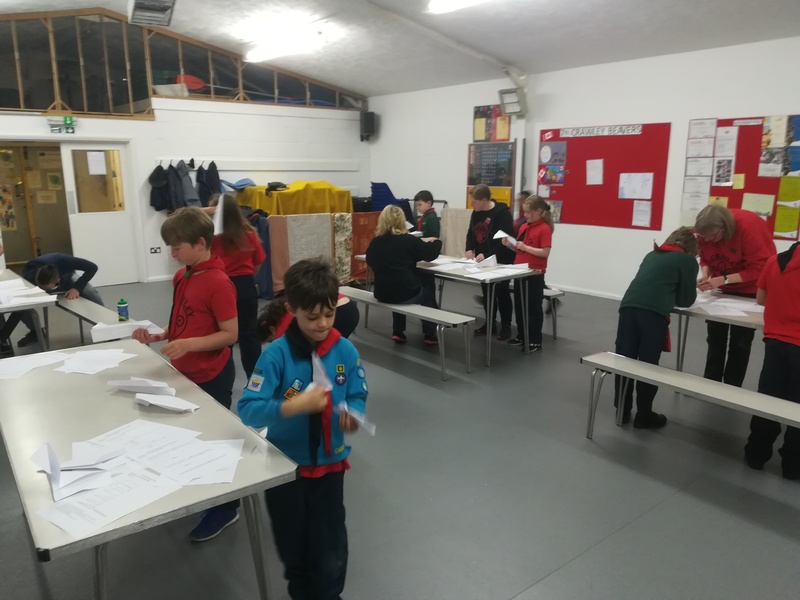 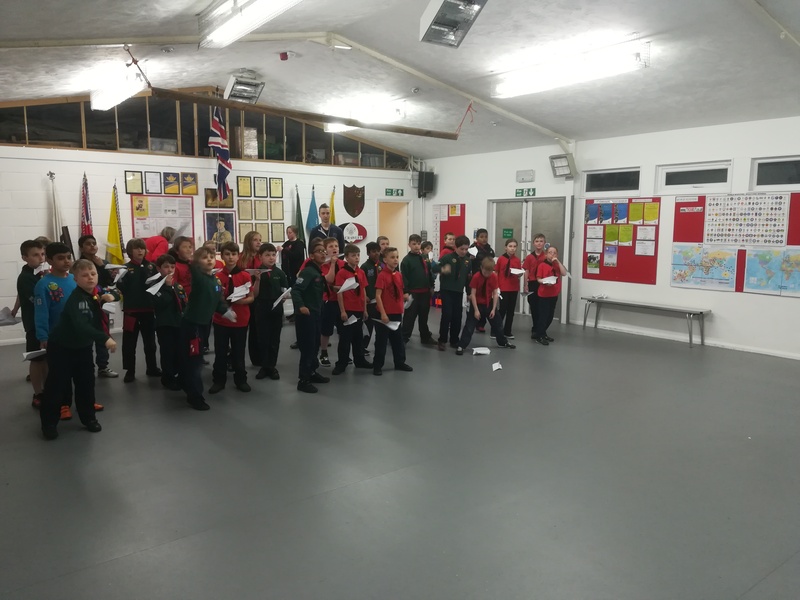 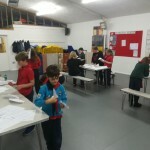 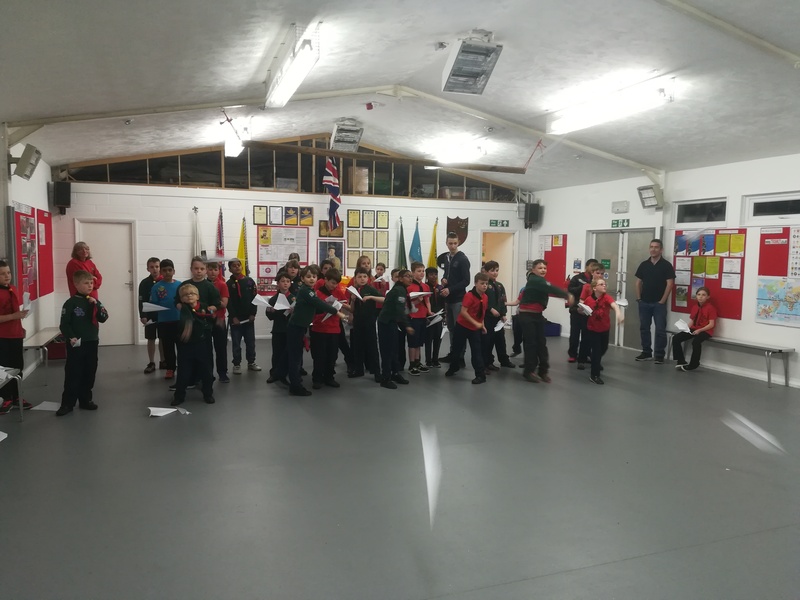 More points were awarded to the Cubs for bringing in water bottles (for a later pioneering project), stamps and milk bottle tops (supporting our charities). 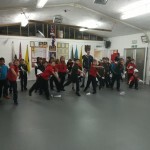 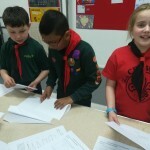 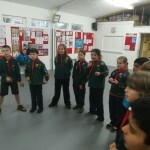 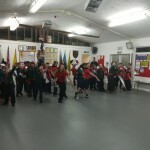 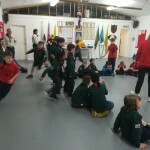 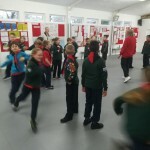 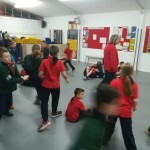 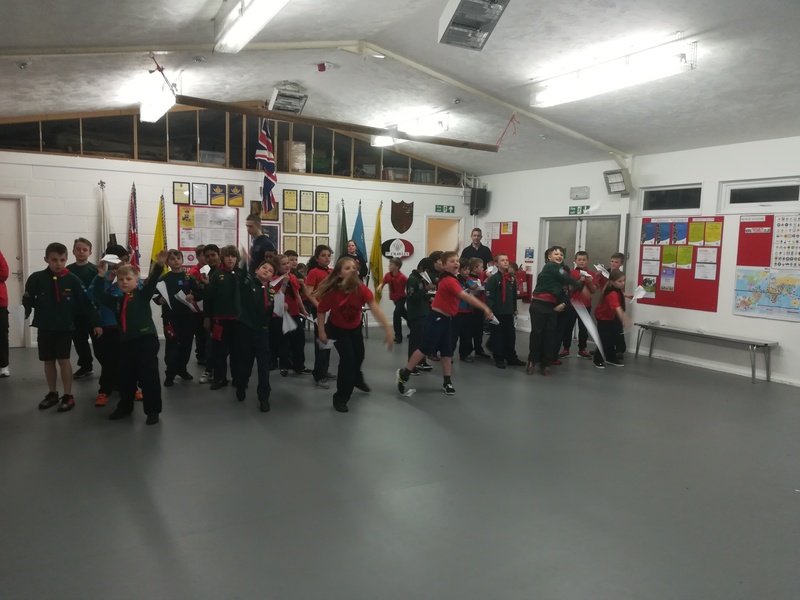 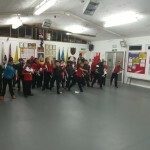 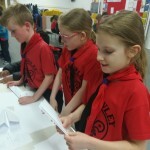 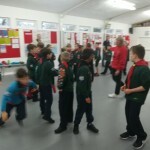 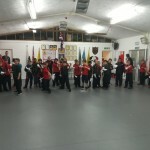 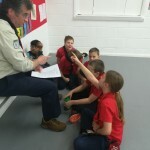 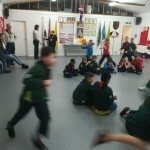 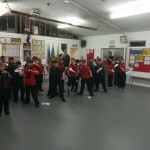 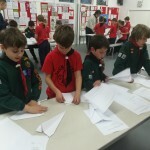 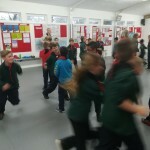 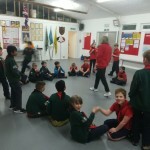 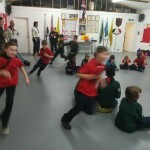 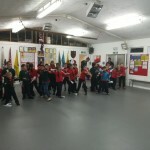 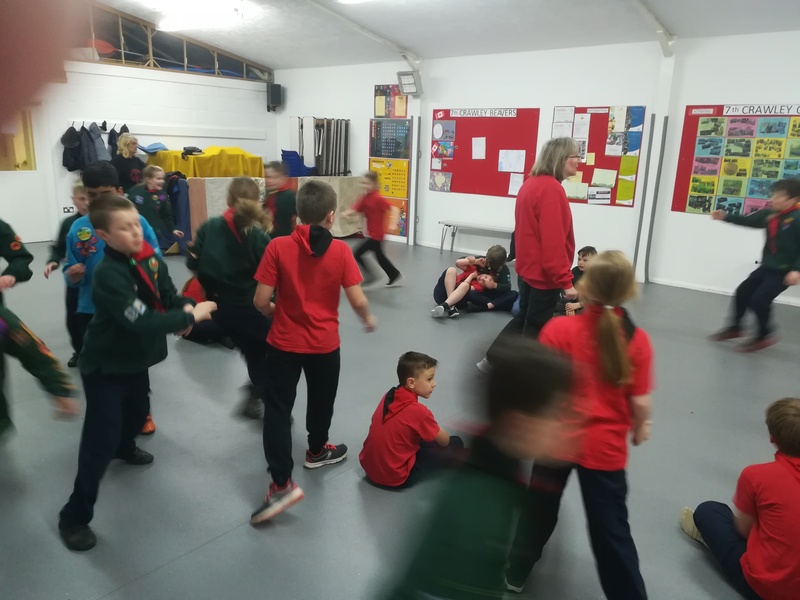 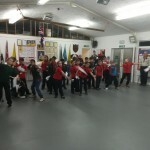 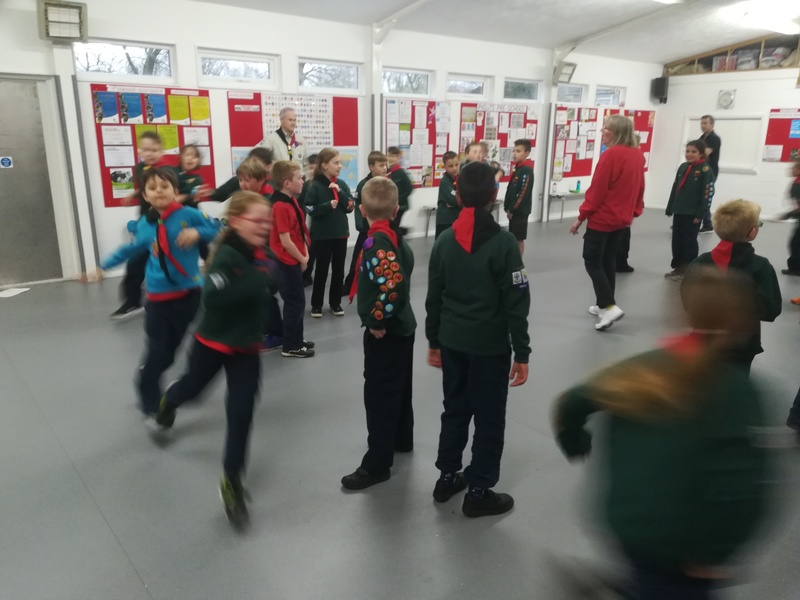 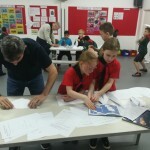 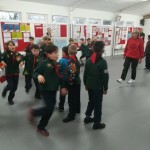 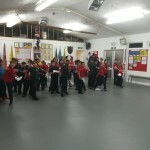 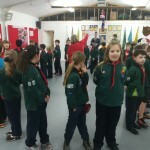 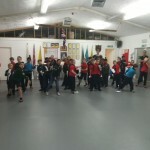 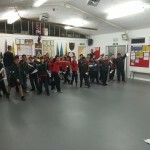 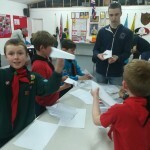 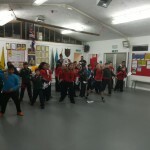 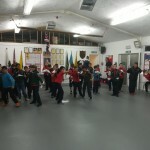 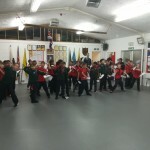 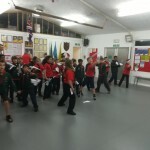 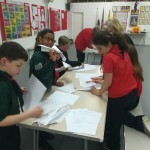 The Cubs also enjoyed a game of fishes in the sea!